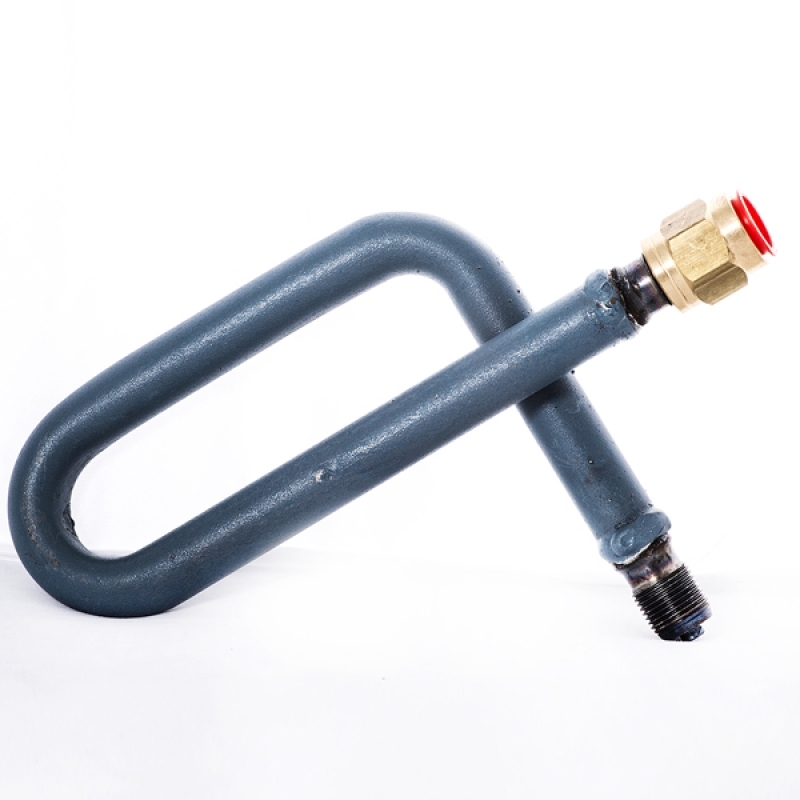 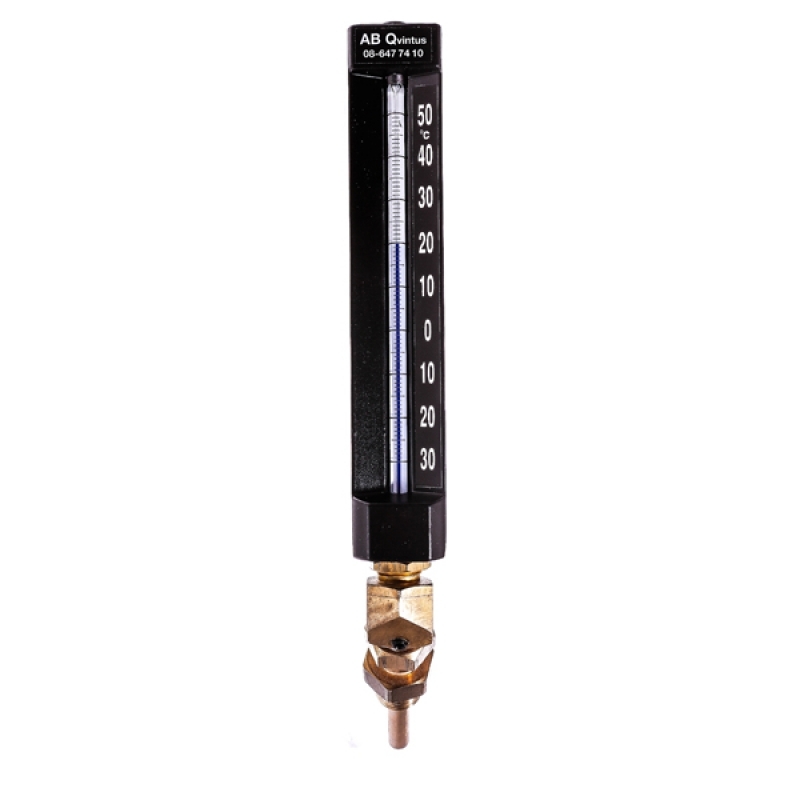 U-tube manometer for control of air filters. 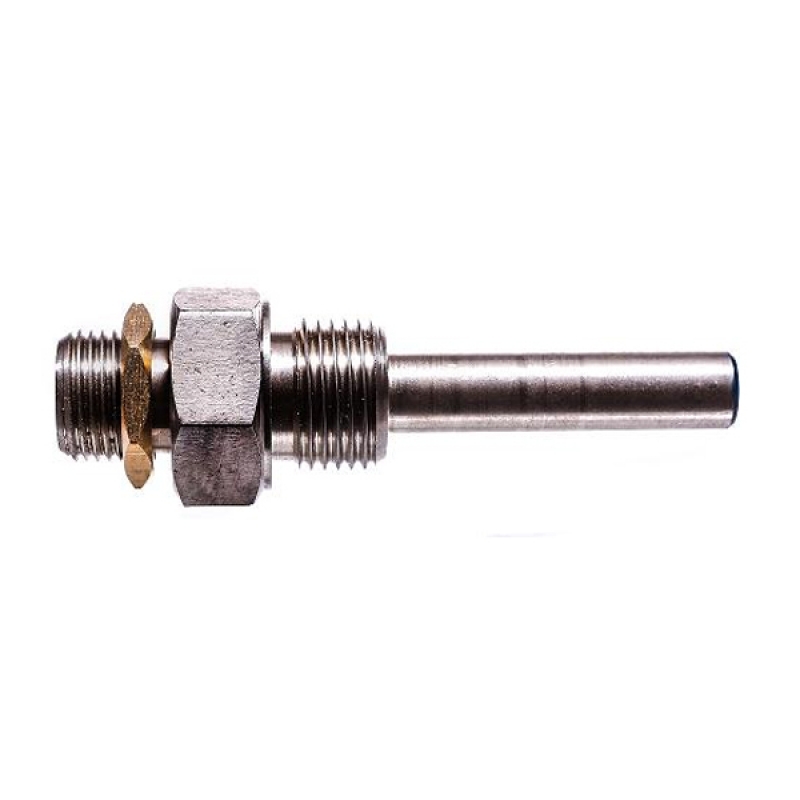 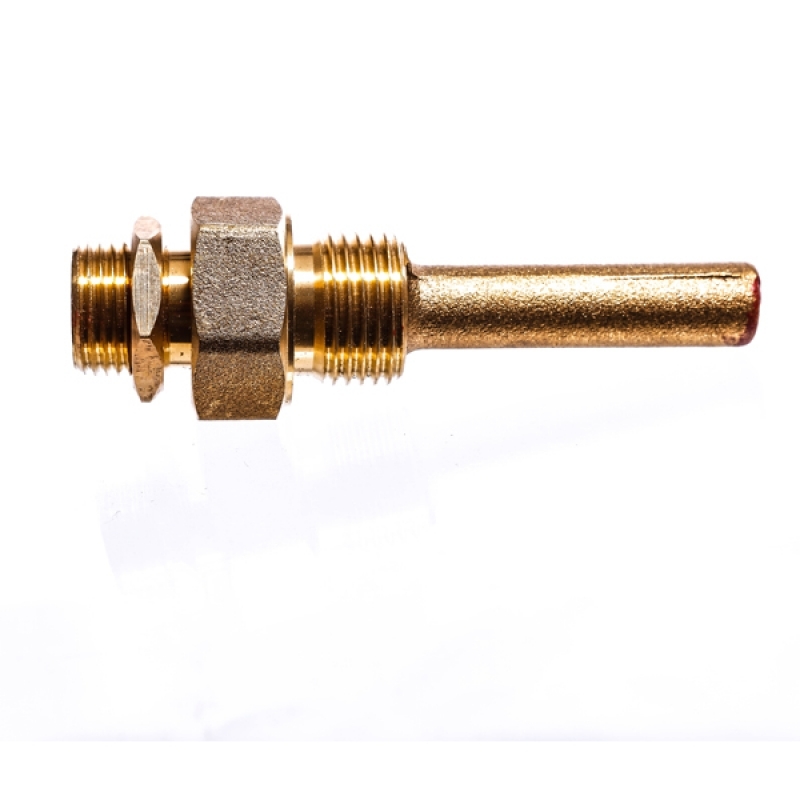 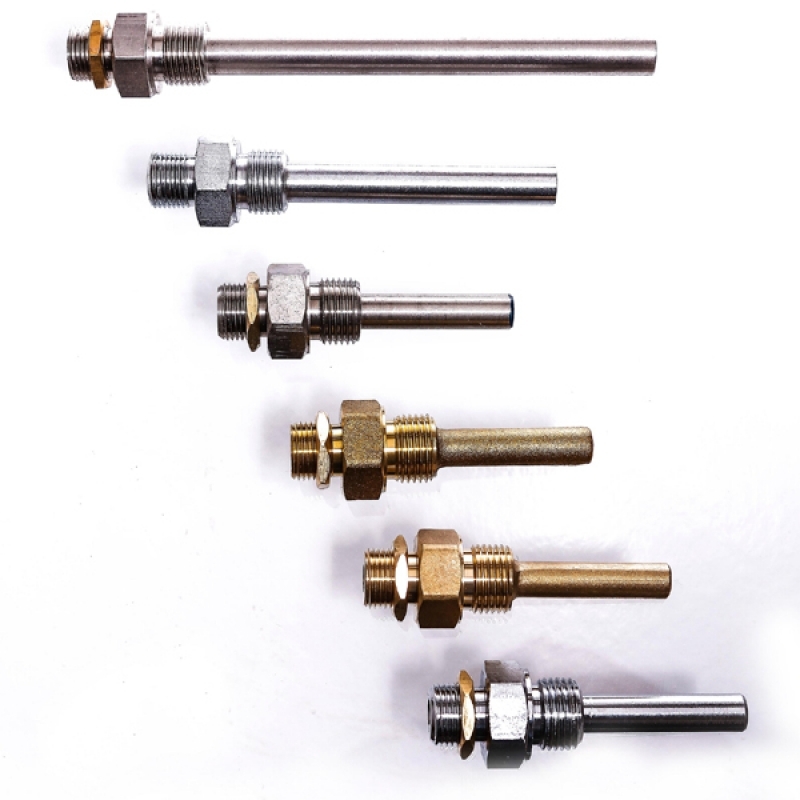 Needle valves in threaded execution. 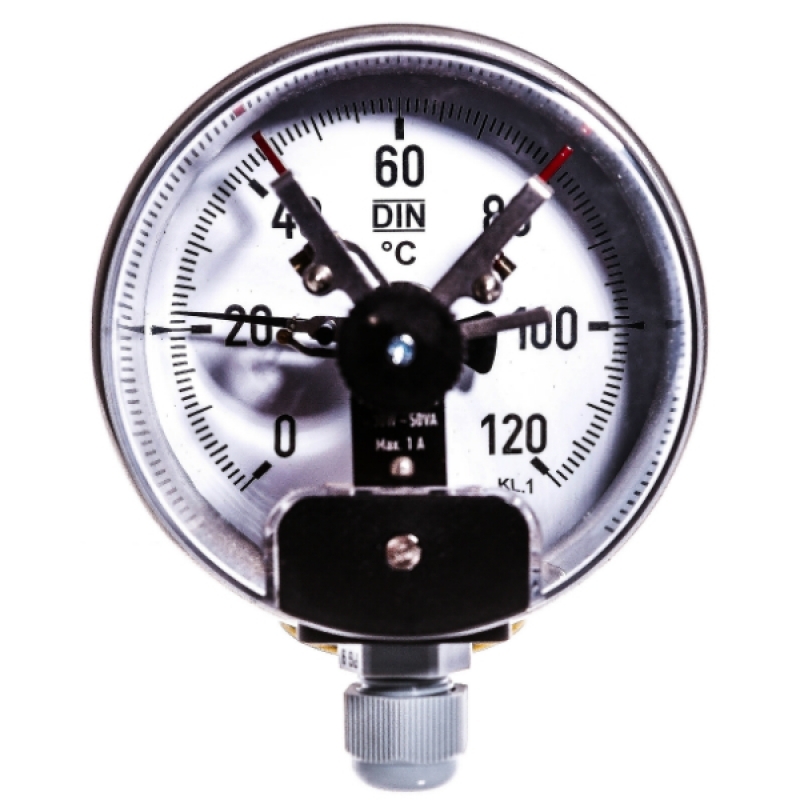 Pressure gauge with radial connection DN8. 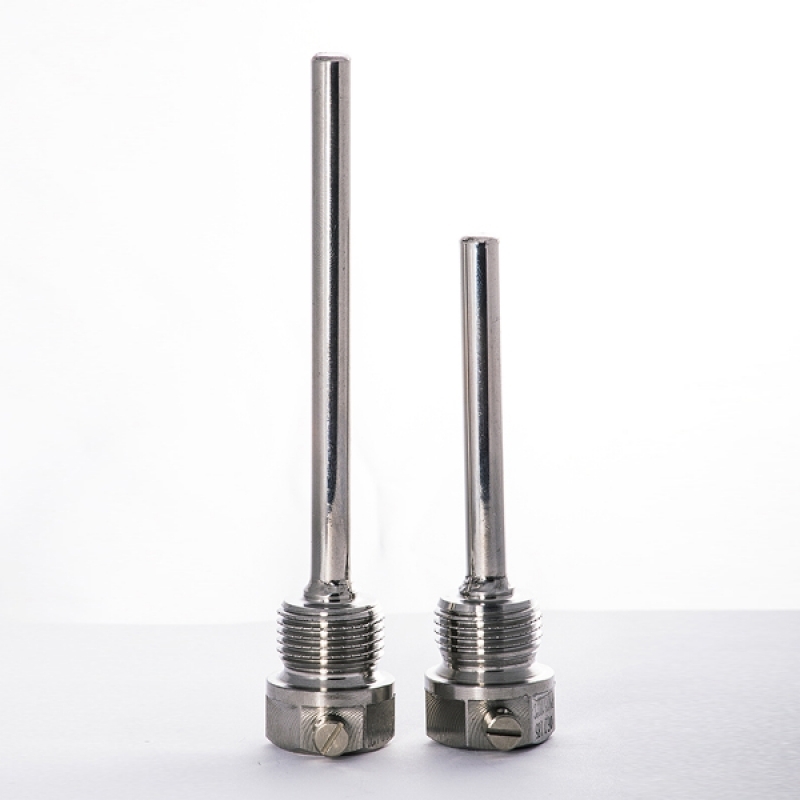 Needle valves with welded ends of steel. 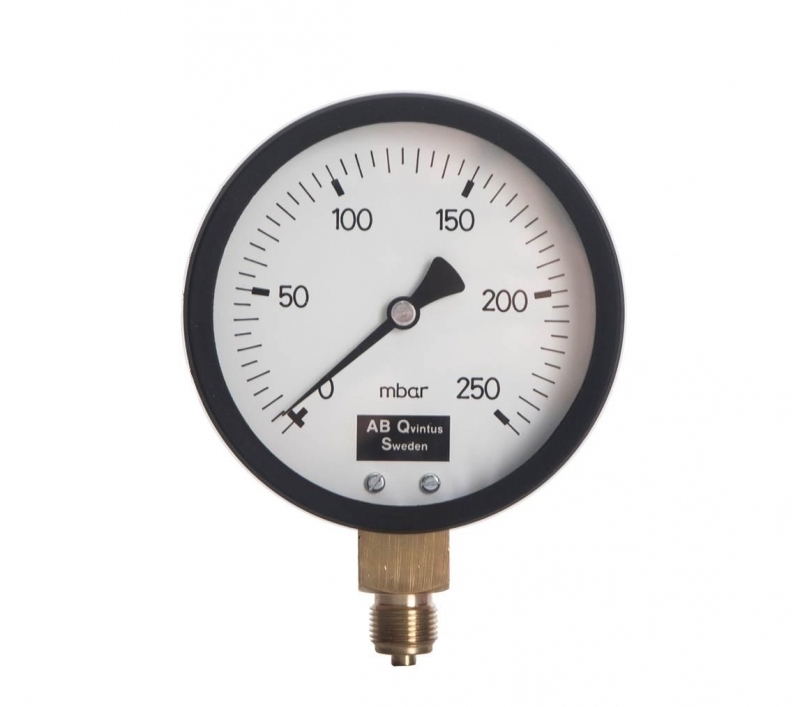 Pressure gauge with axial connection DN8. 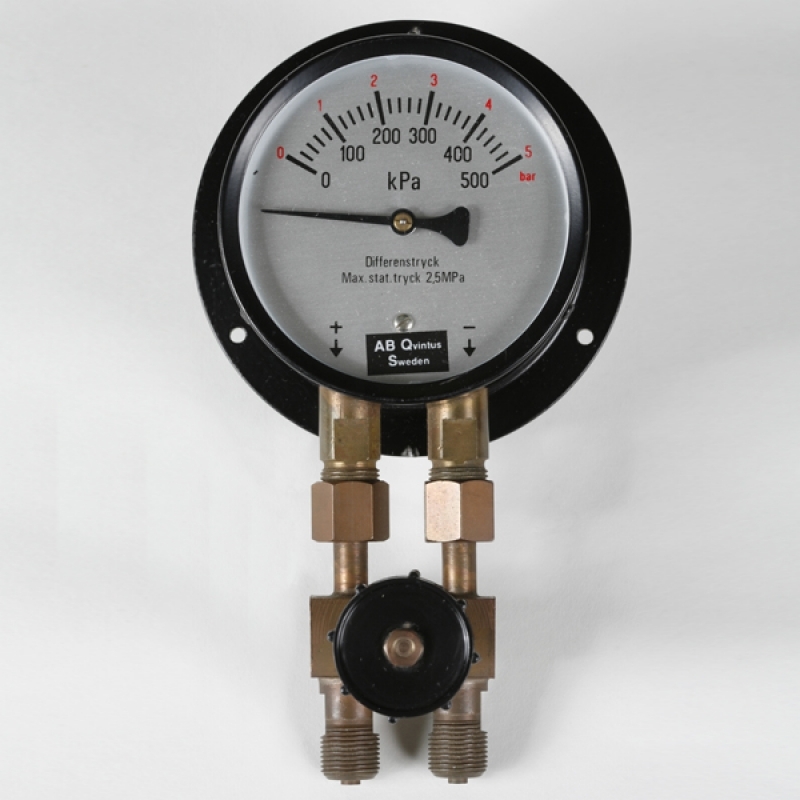 Manometer valves for shut off and replacement of defect pressure gauge. 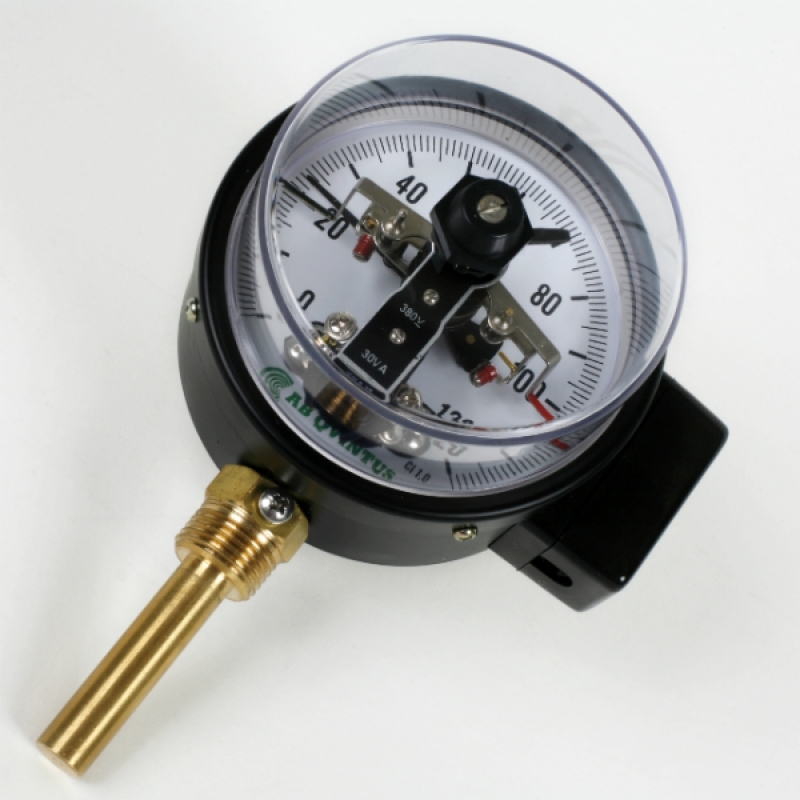 Pressure gauge with electrical contact. 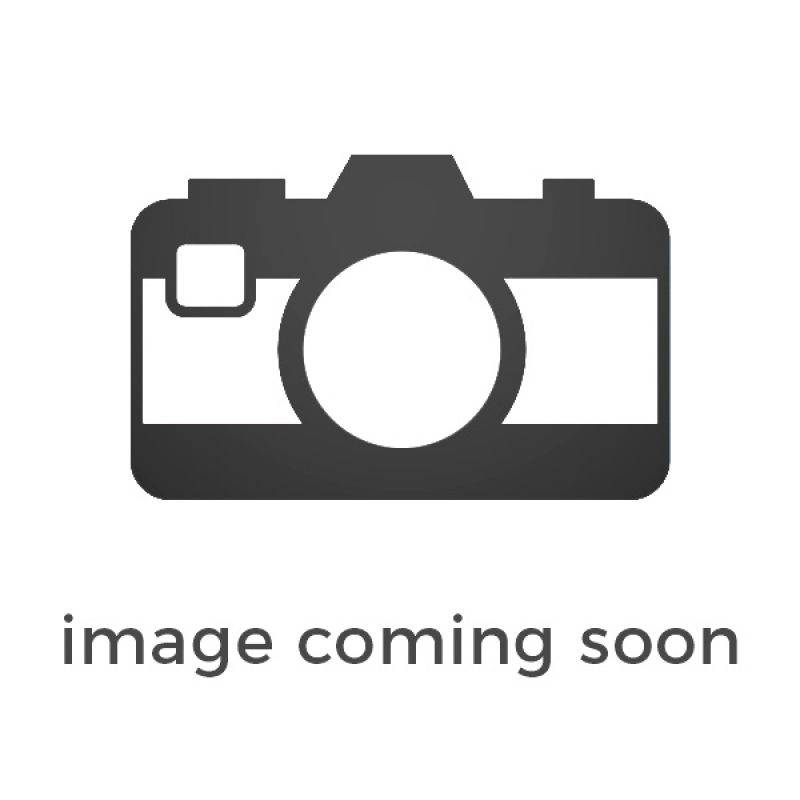 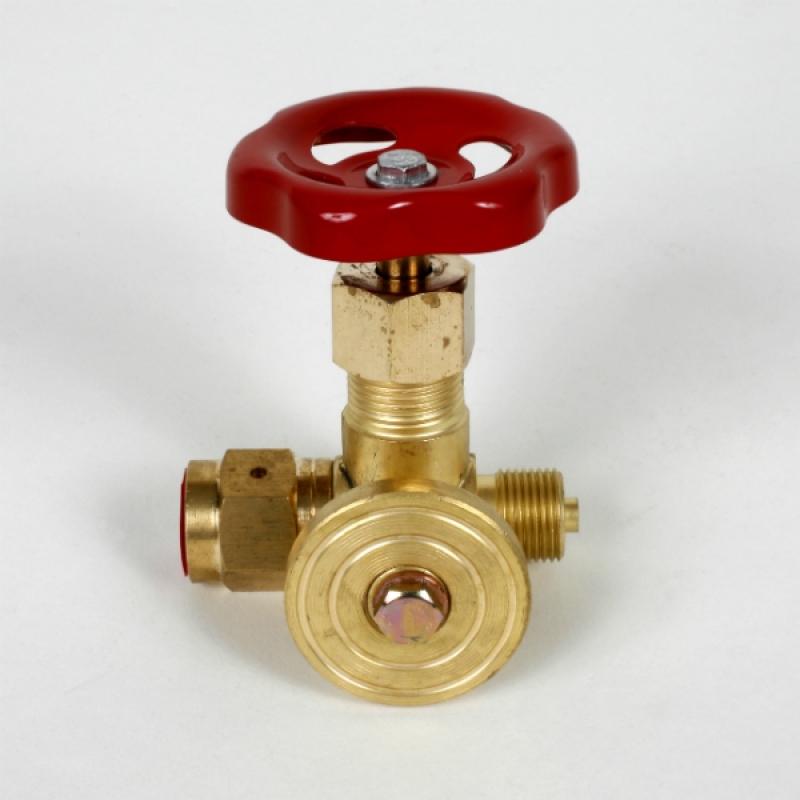 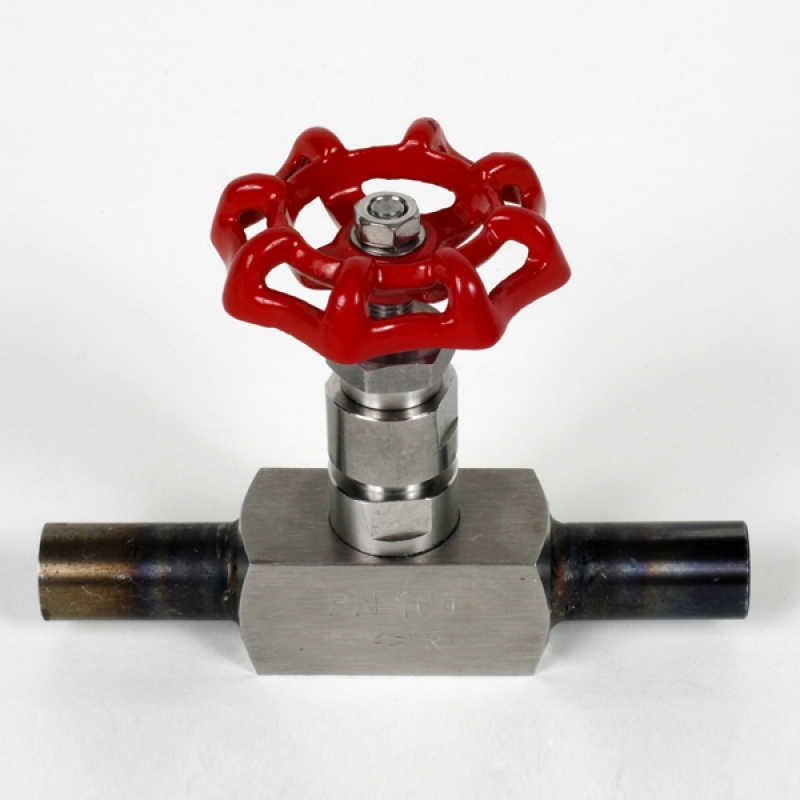 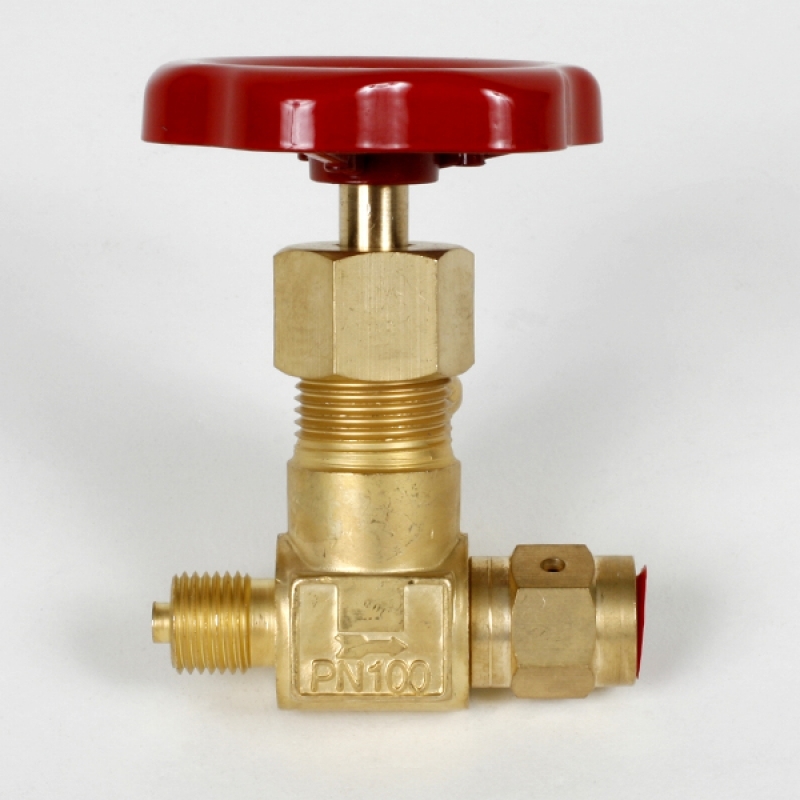 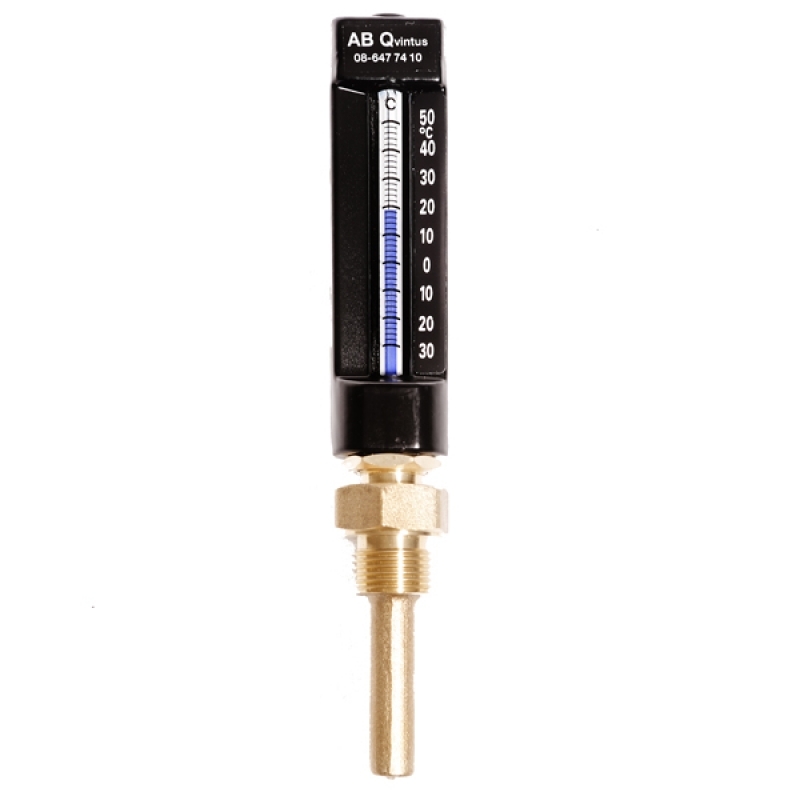 Control manometer valve for control and replacement of defect pressure gauge. 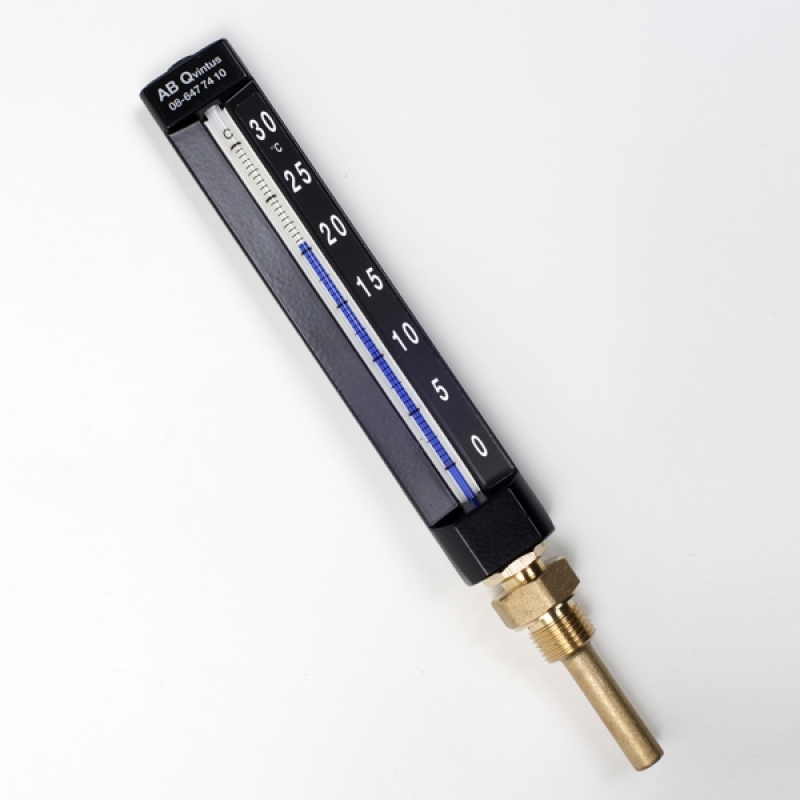 Pressure gauge with radial connection DN10. 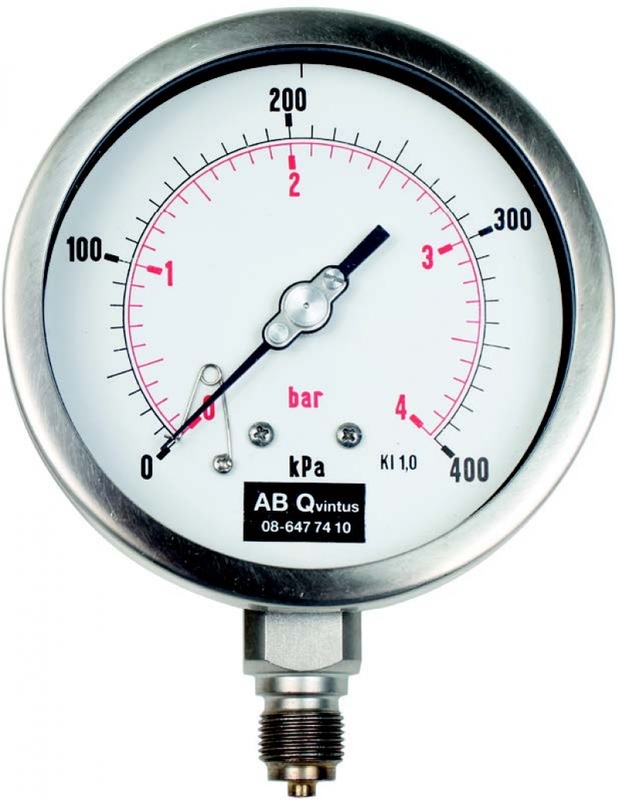 Pressure gauge with radial connection DN15. 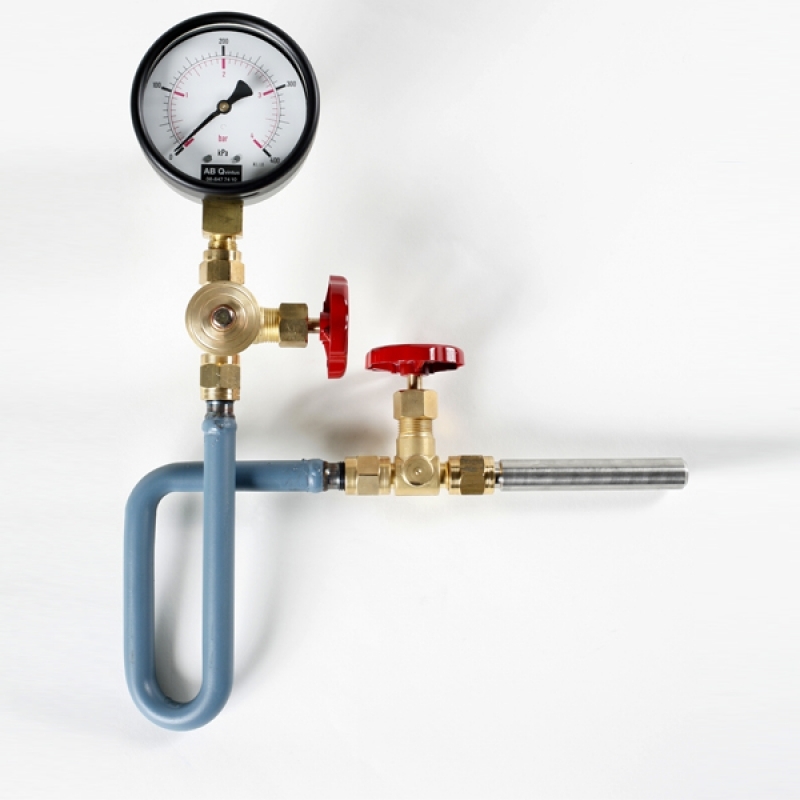 Pressure gauge for district heating and district cooling. 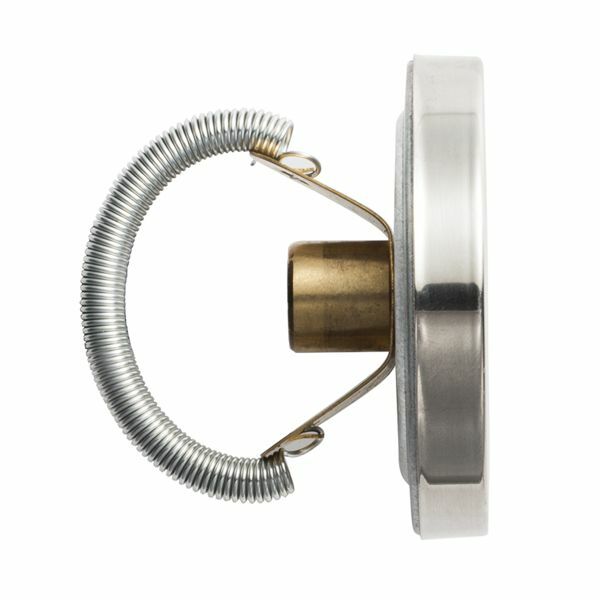 Water syphons in stainless acid resistant steel. 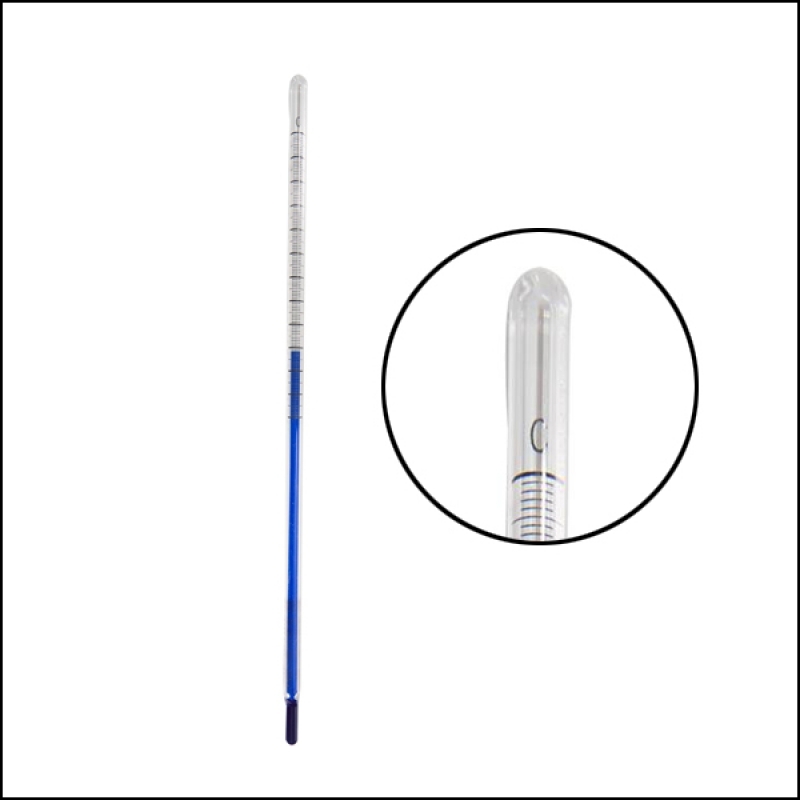 Long model with 135° angle between case and dive tube. 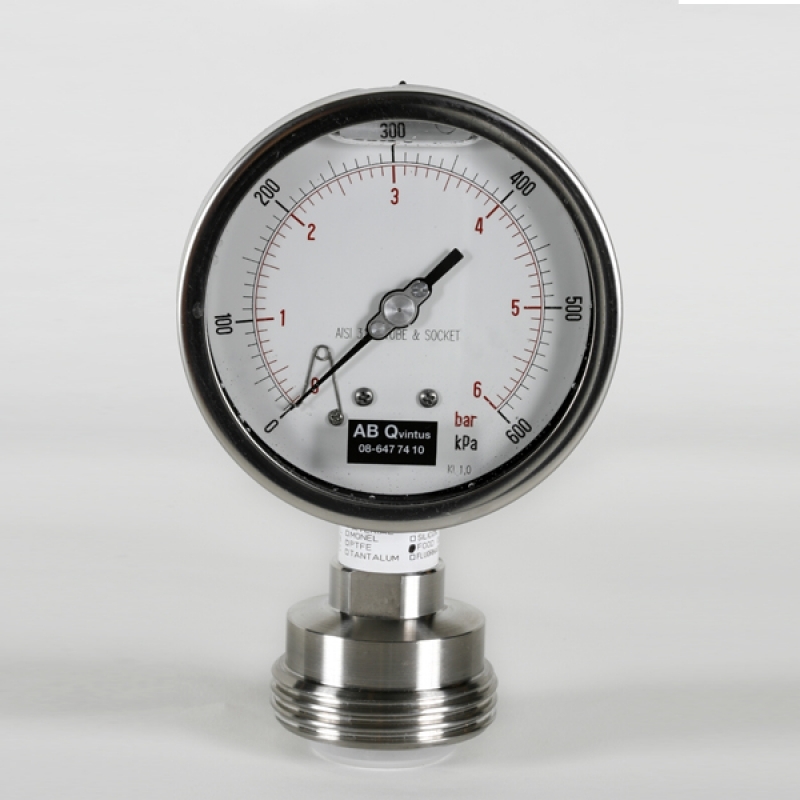 Glycerin filled pressure gauges with diameter 63 mm. 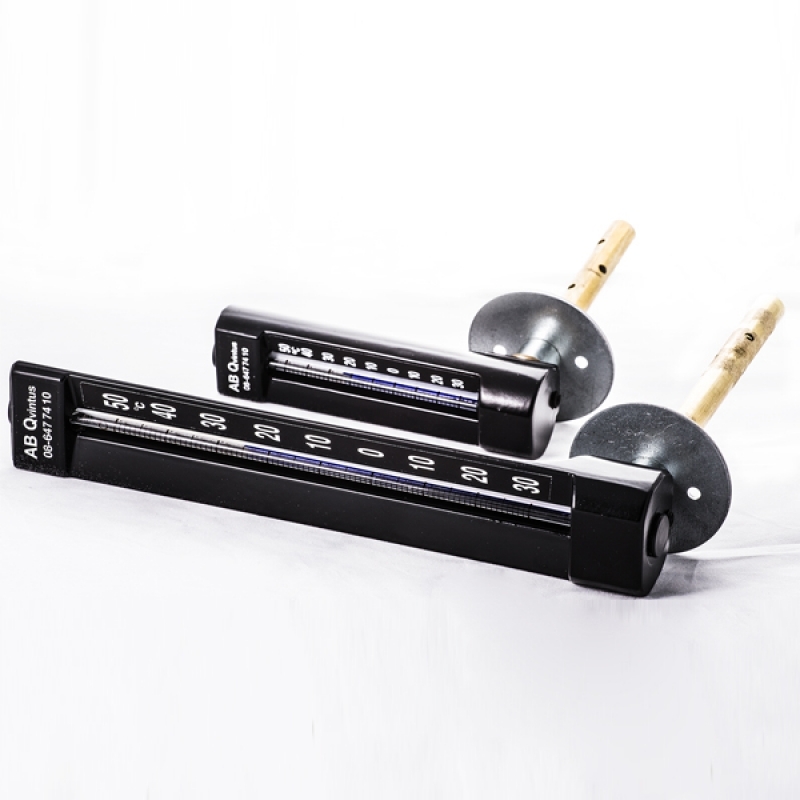 Angle model with rotatable case. 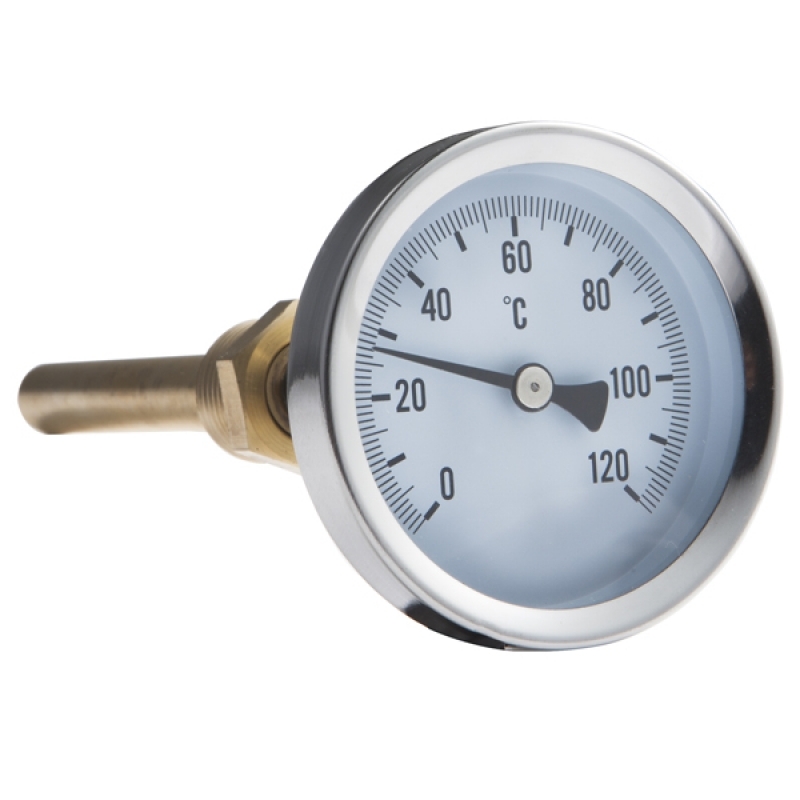 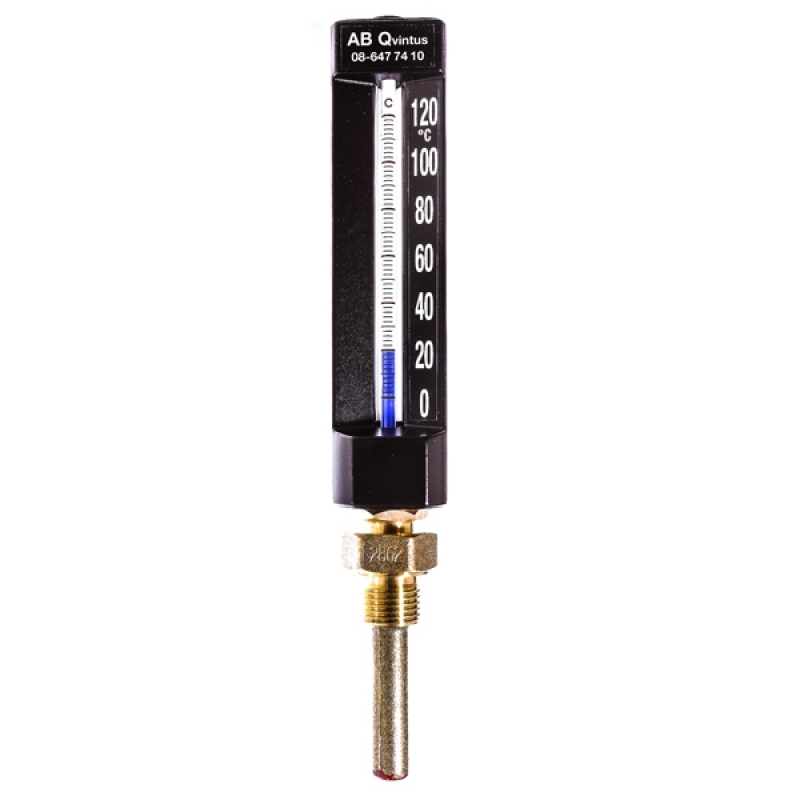 Glycerin filled pressure gauges with diameter 100 mm. 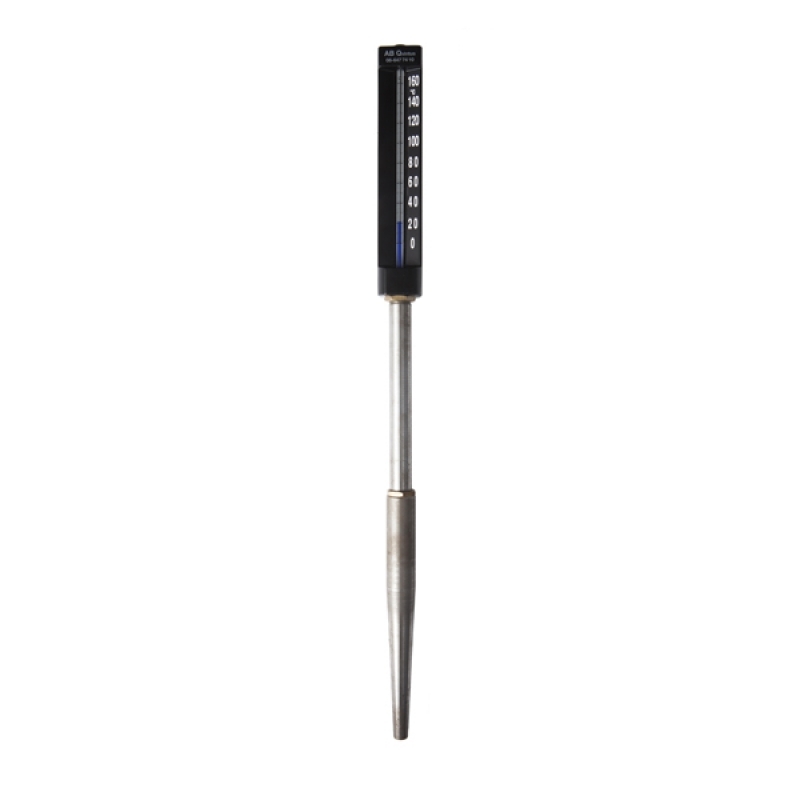 Q 606 thermometers tailor made directly according to customer’s preference. 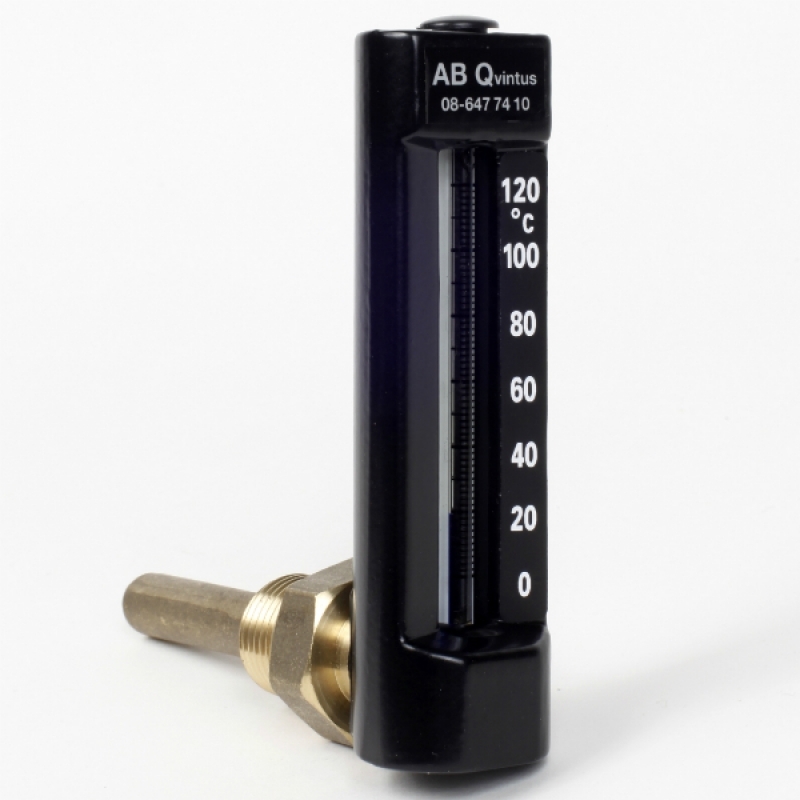 Glycerin filled pressure gauges with diagphragm seal. 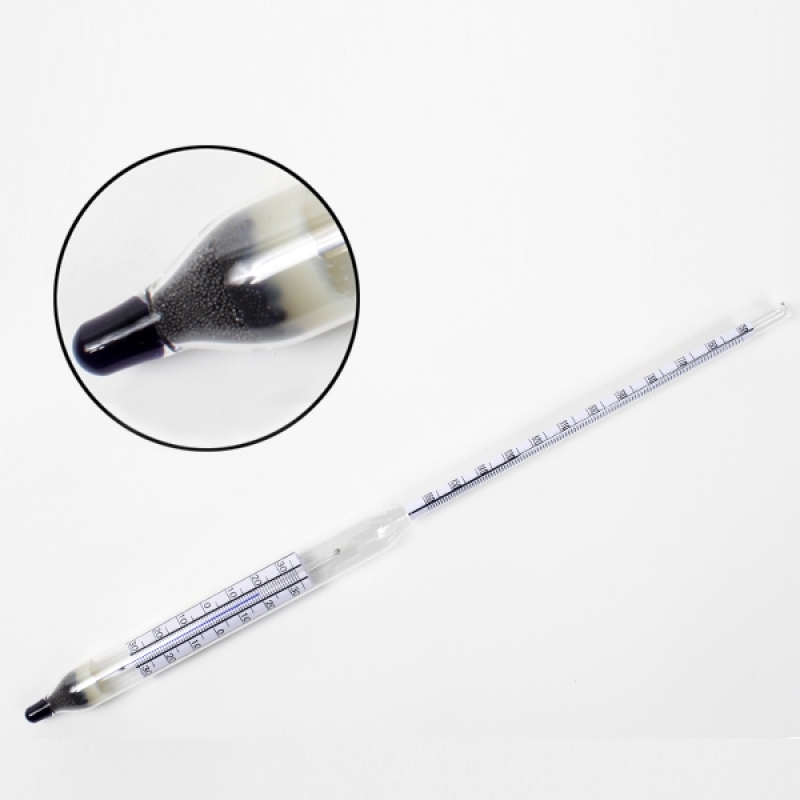 Heat conductive paste for faster and more reliable temperature accuracy. 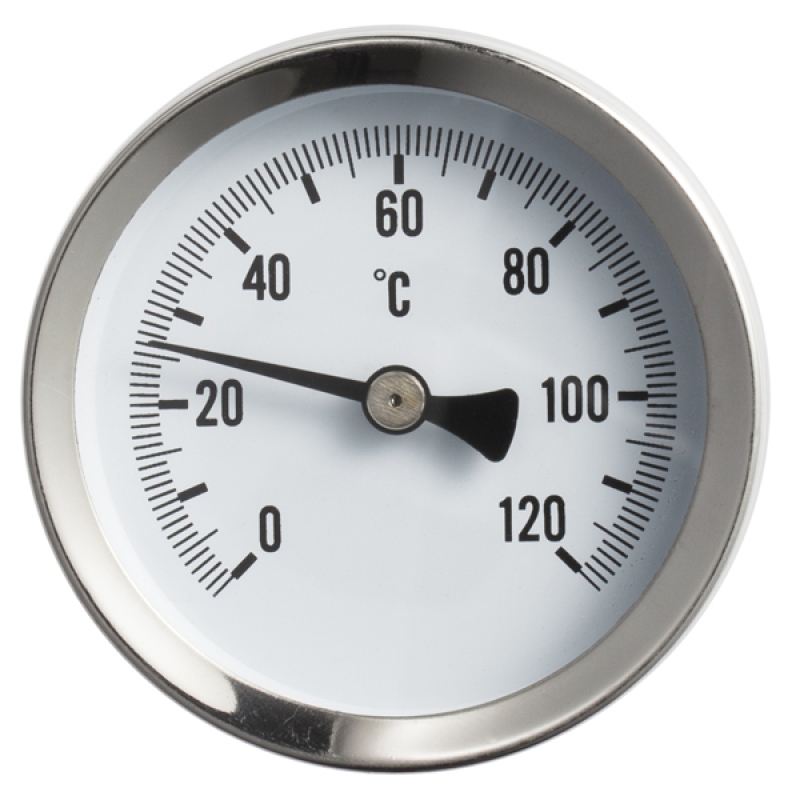 Thermometer exclusively in stainless acid resistant steel. 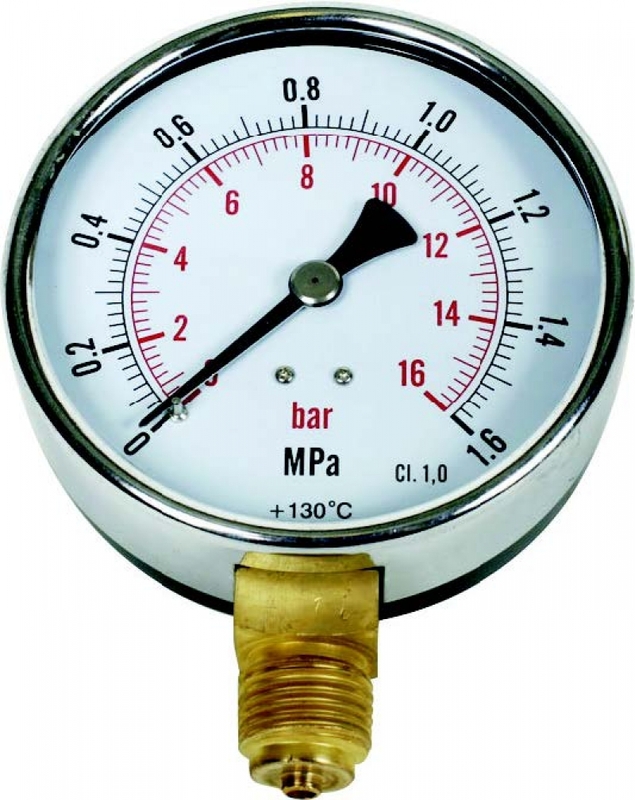 Control manometer for control of pressure gauges. 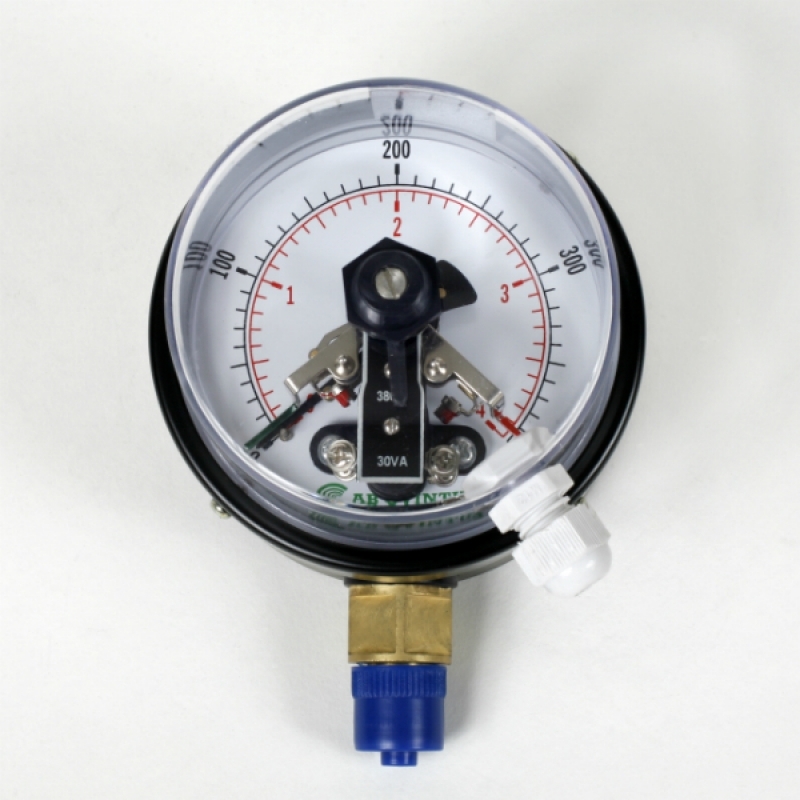 Pressure gauge with diaphragm seal. 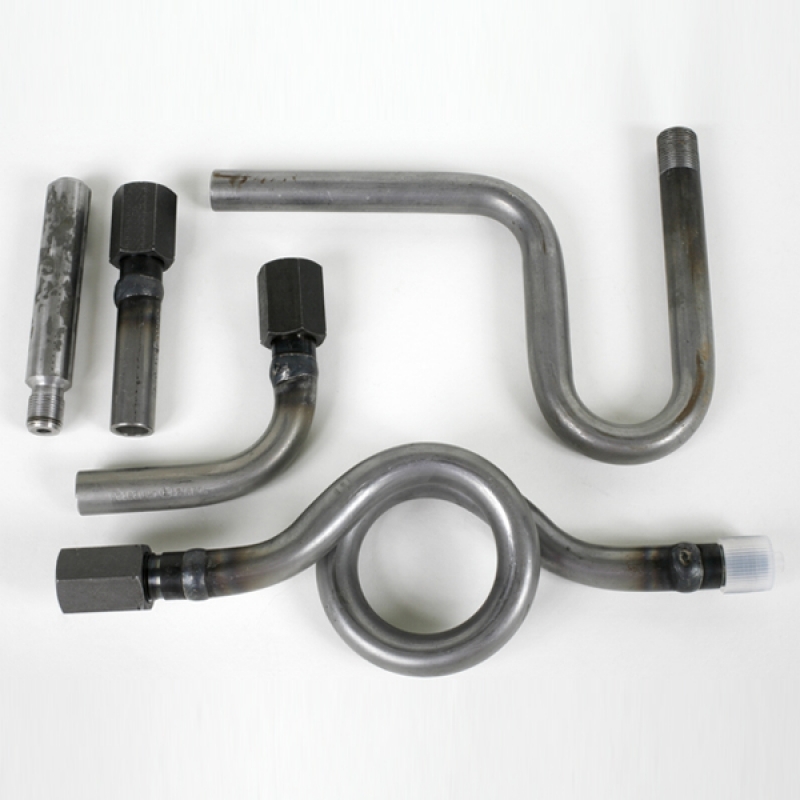 Long angle model in welded execution. 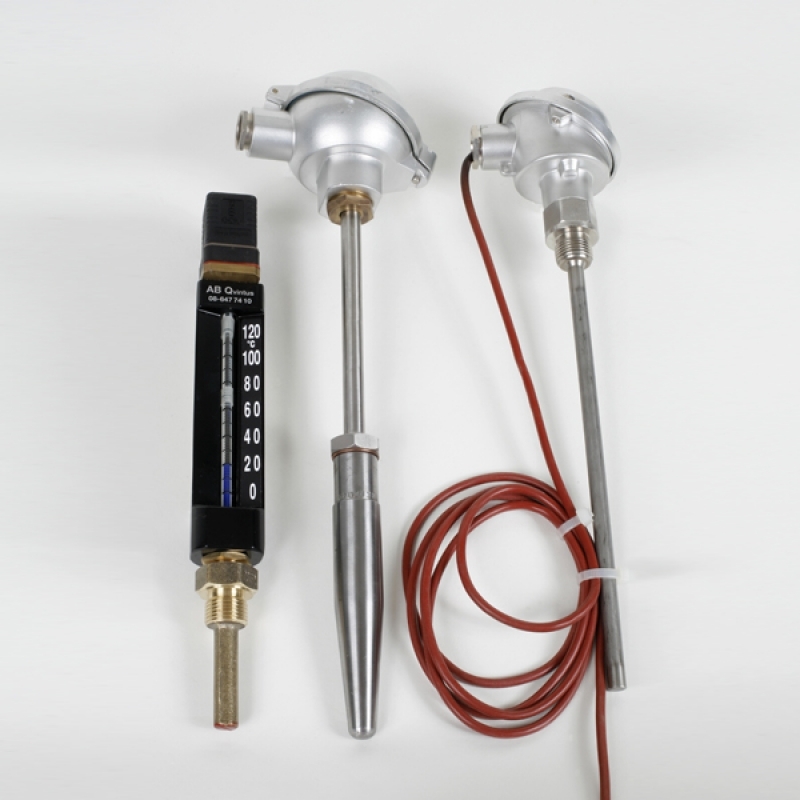 Thermometer with welding thermowells and lagging tube. 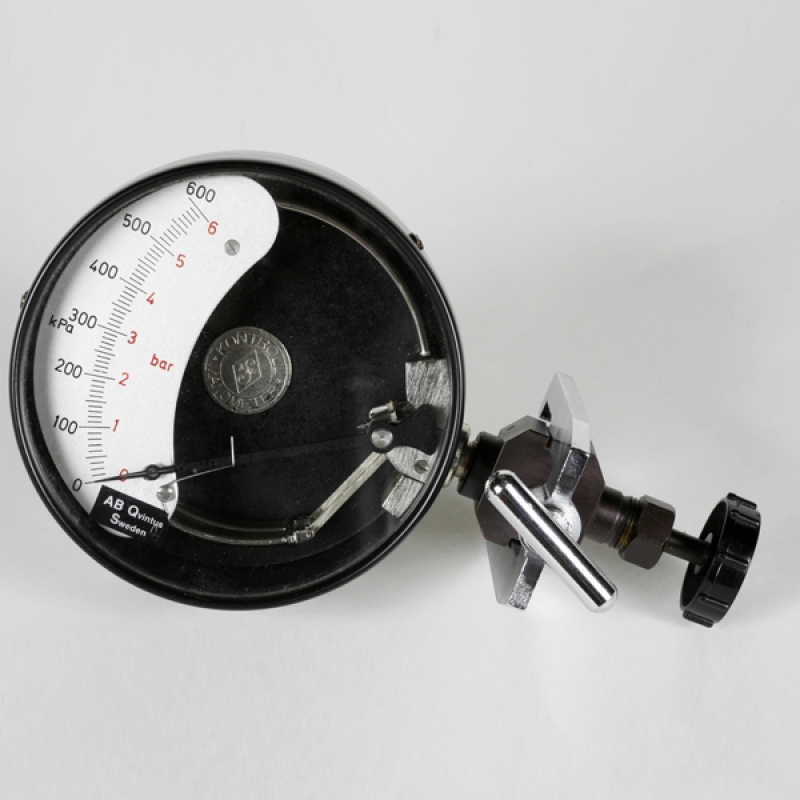 Differential pressure gauge set for 2-, 3- or 4-point measurement. 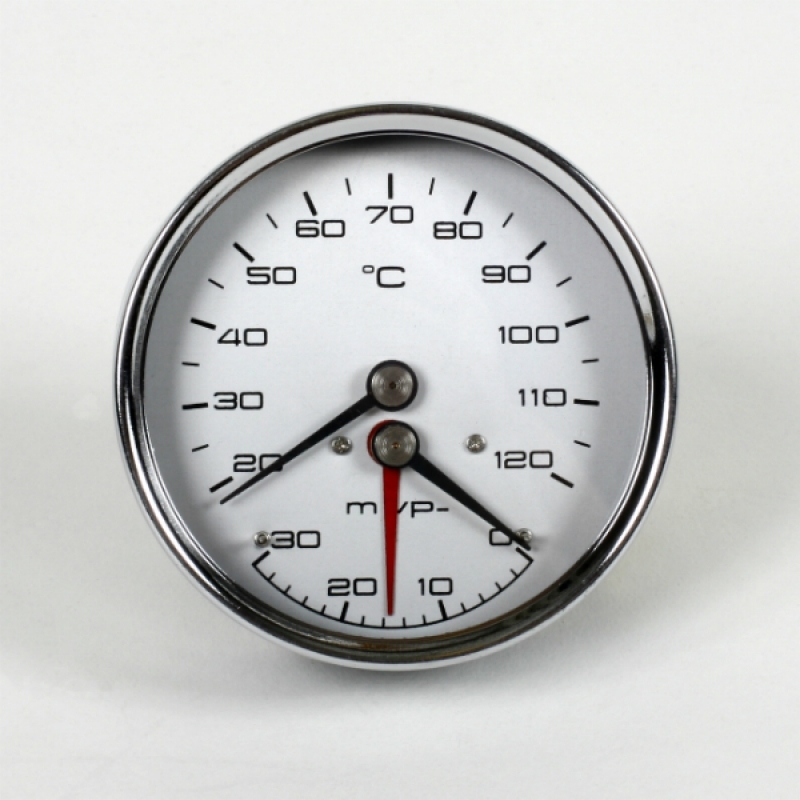 Exhaust thermometer with silicone or glycerin filled case. 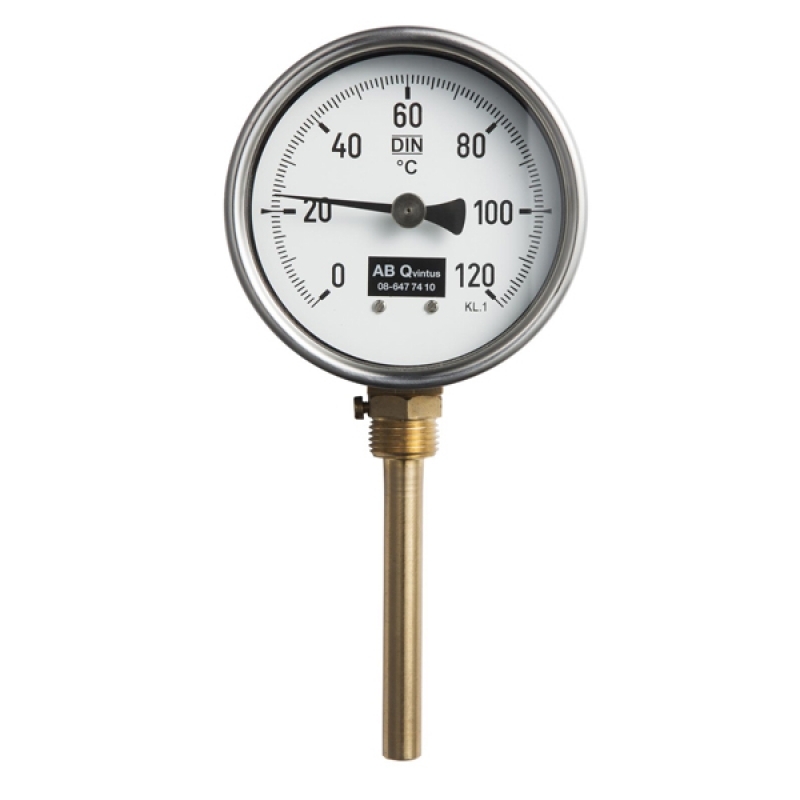 Pressure gauge set for high temperature and pressure. 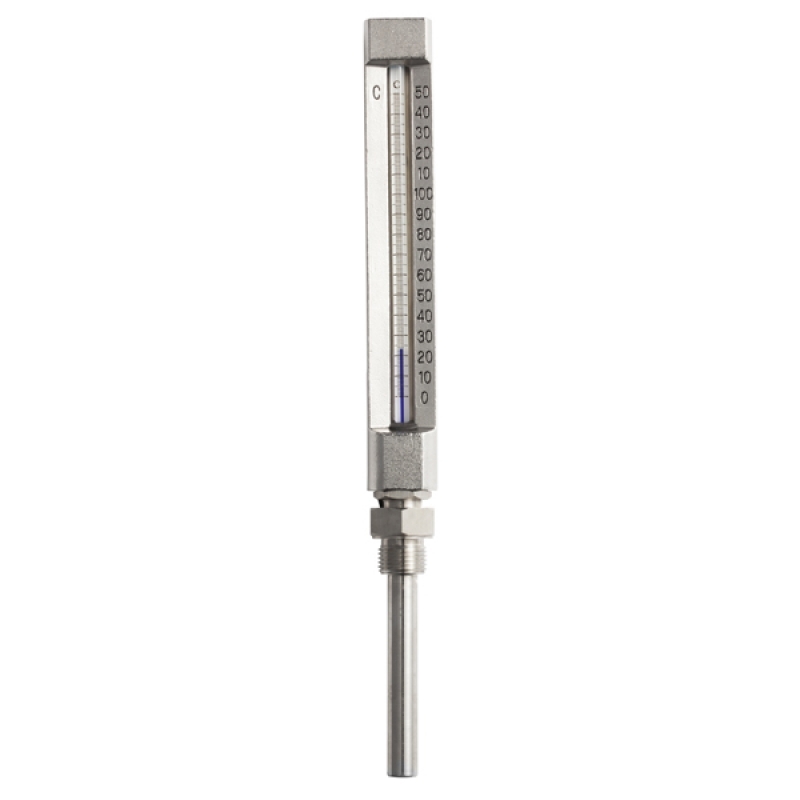 Thermometer for district heating installations. 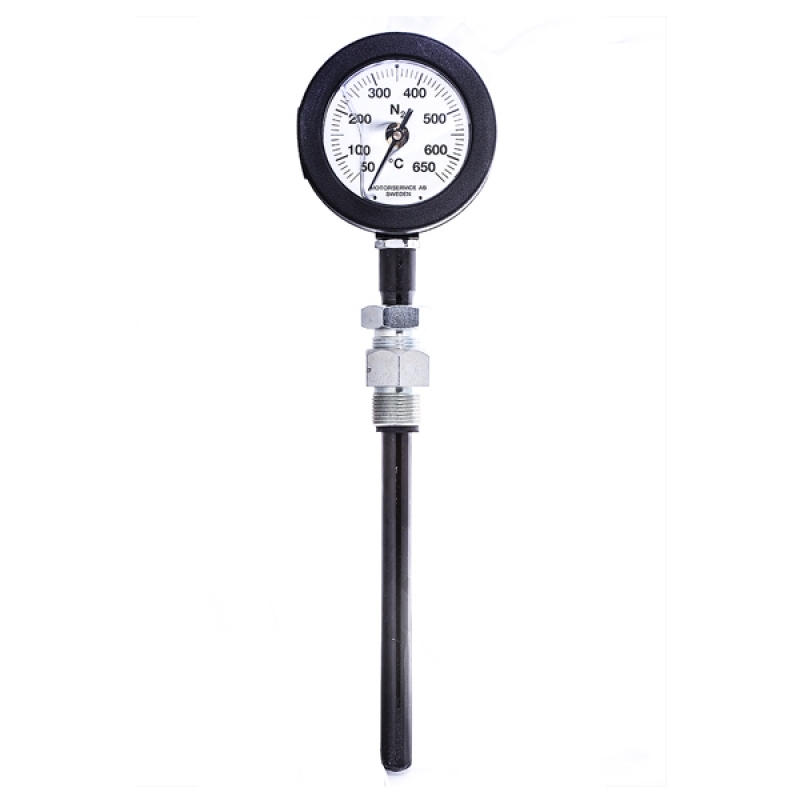 Differential pressure gauge for filter plants. 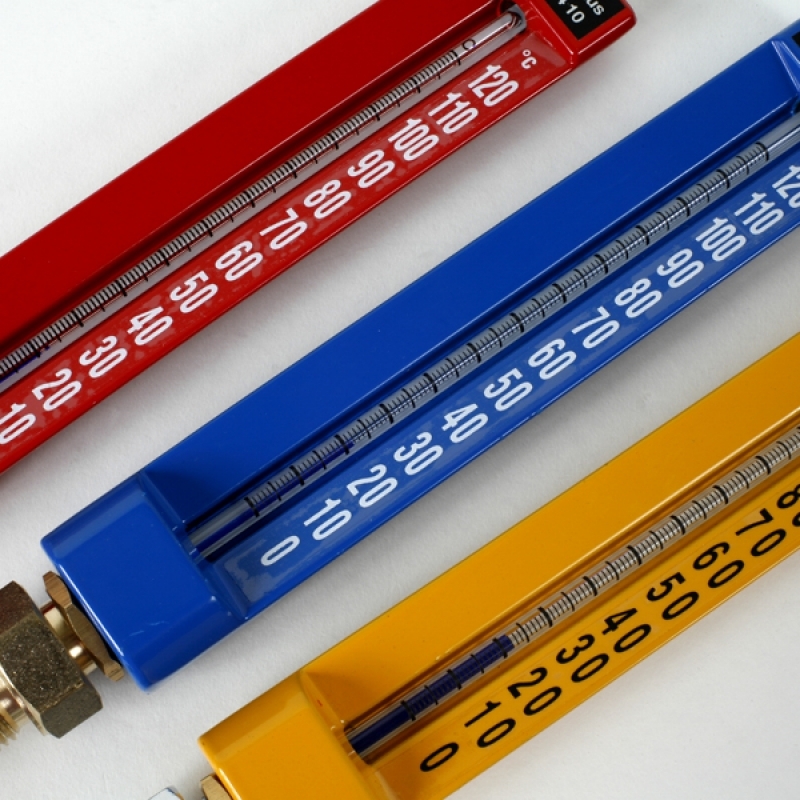 Thermometer for district cooling installations. 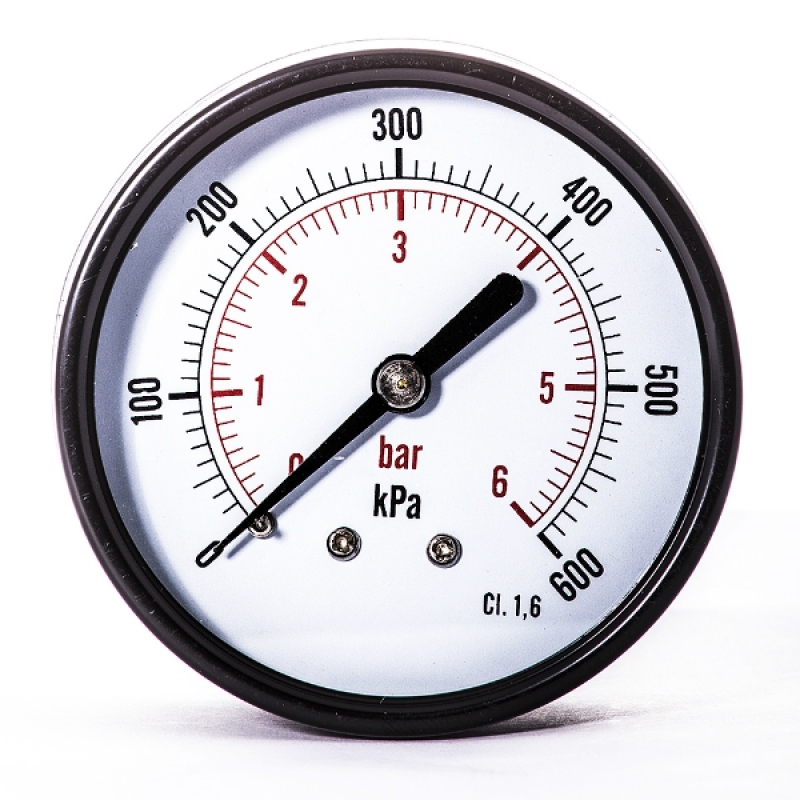 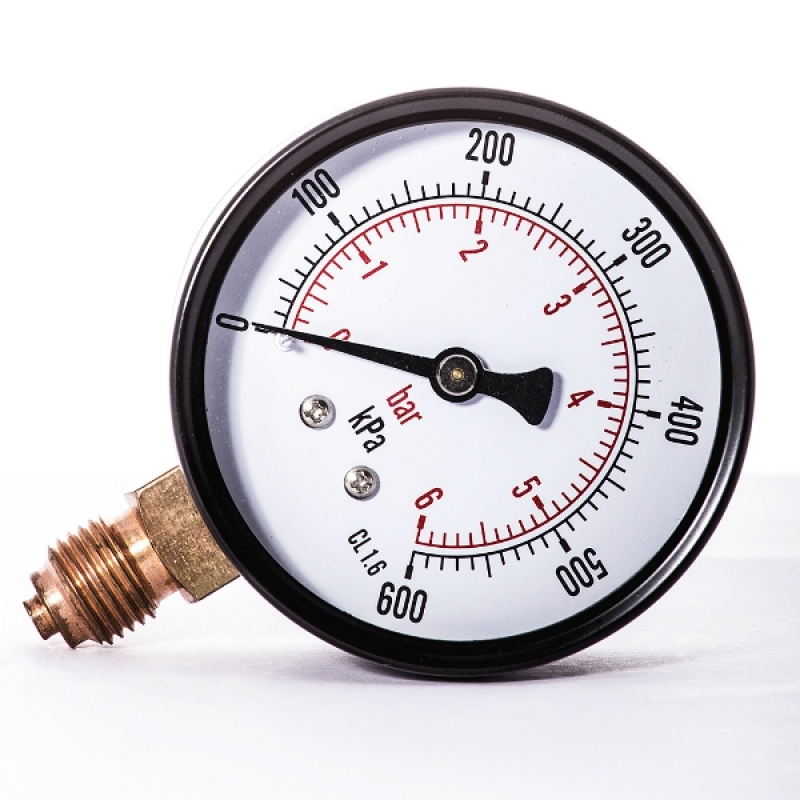 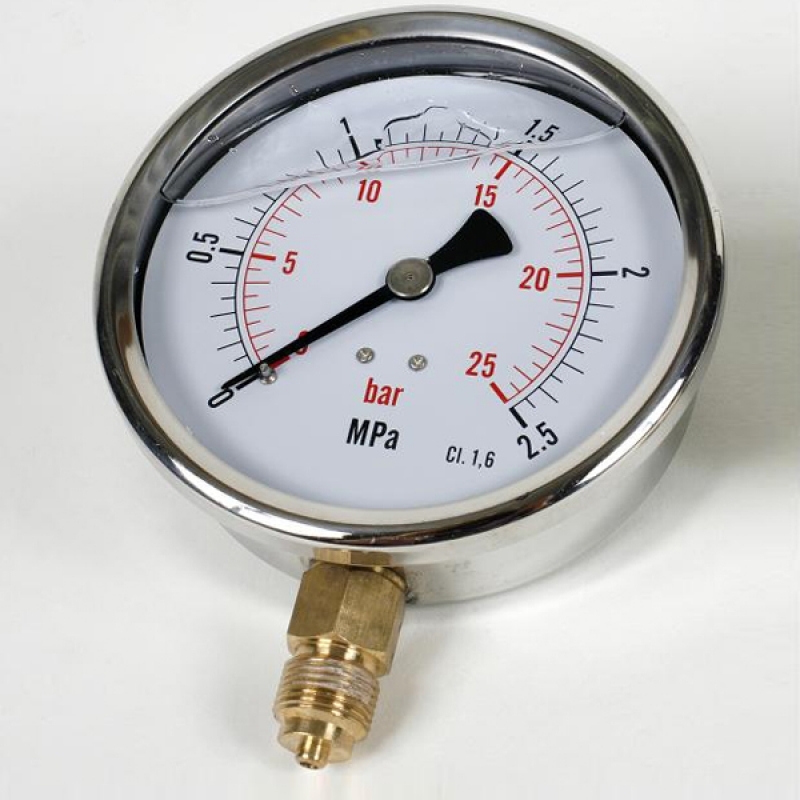 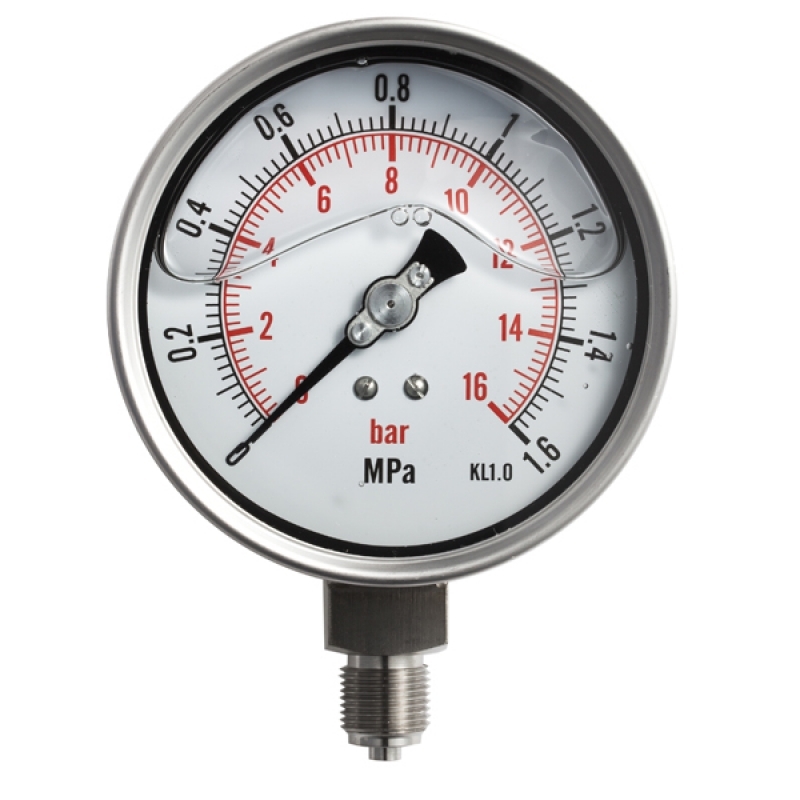 Pressure gauge for installations against aggressive media. 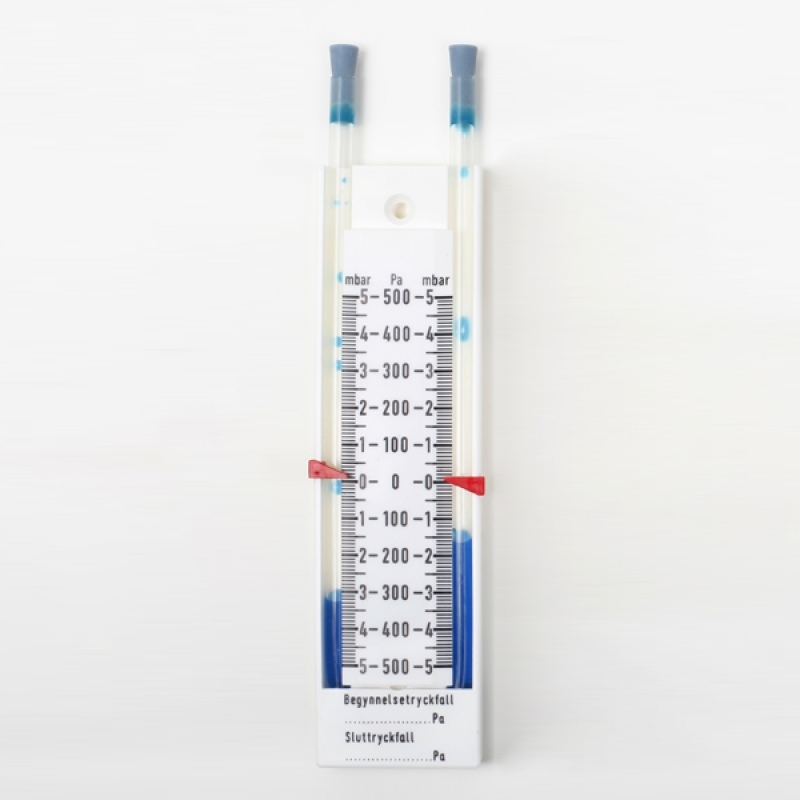 Thermometer with colored case for separation of pipes. 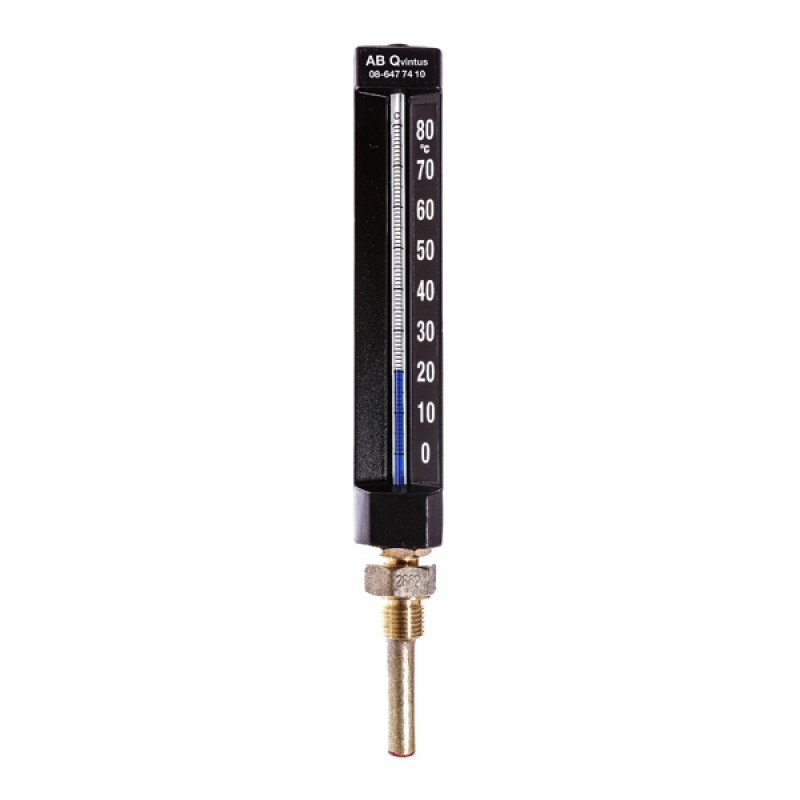 Bimetal thermometer with axial connection. 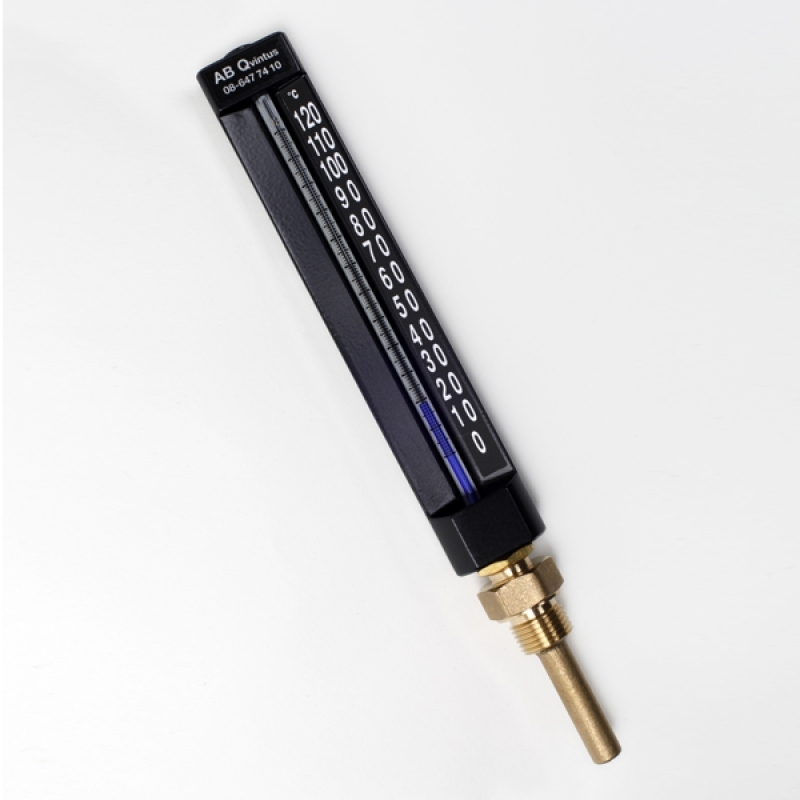 Bimetal thermometer for mounting on the outside of pipes. 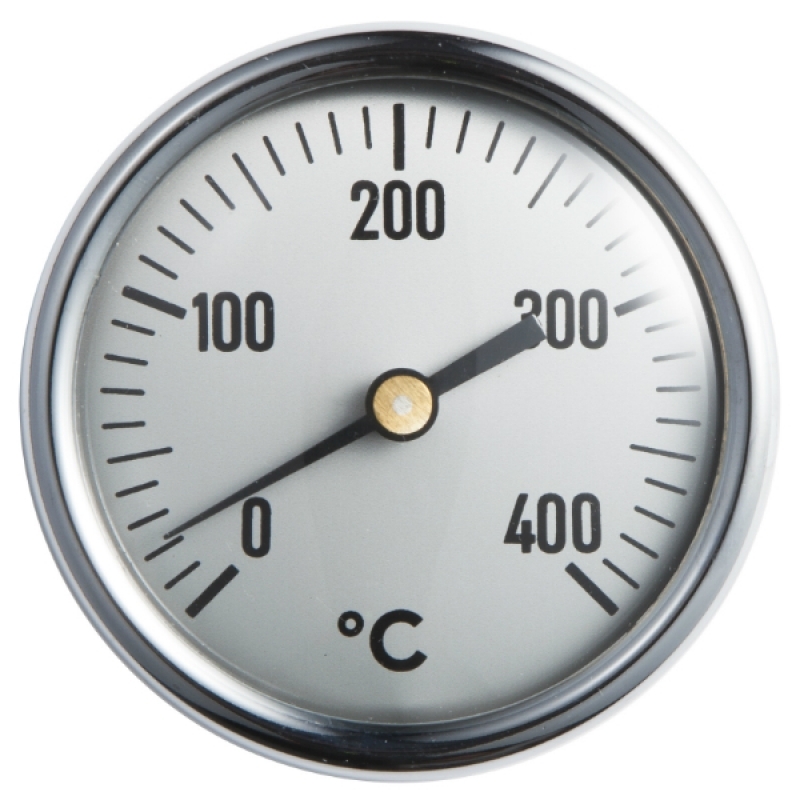 Bimetal thermometer with radial connection. 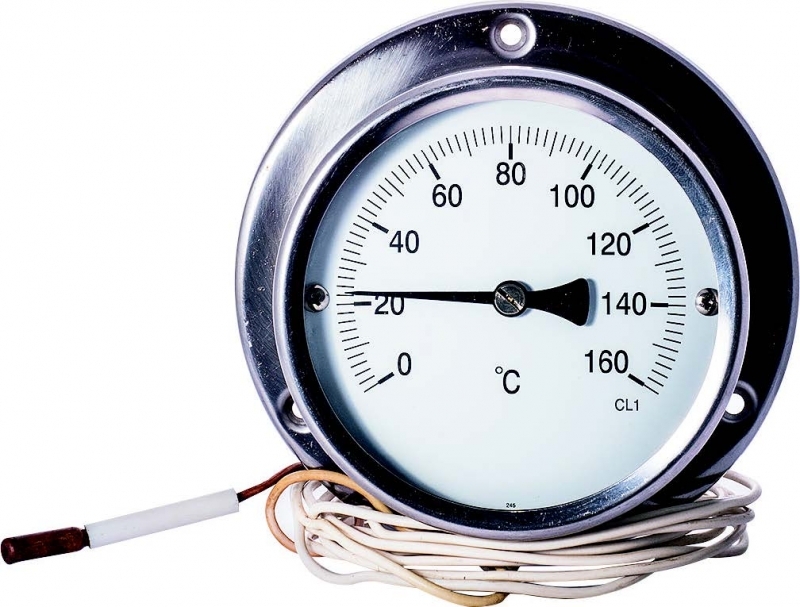 Bimetal thermometer with electrical contact and axial connection. 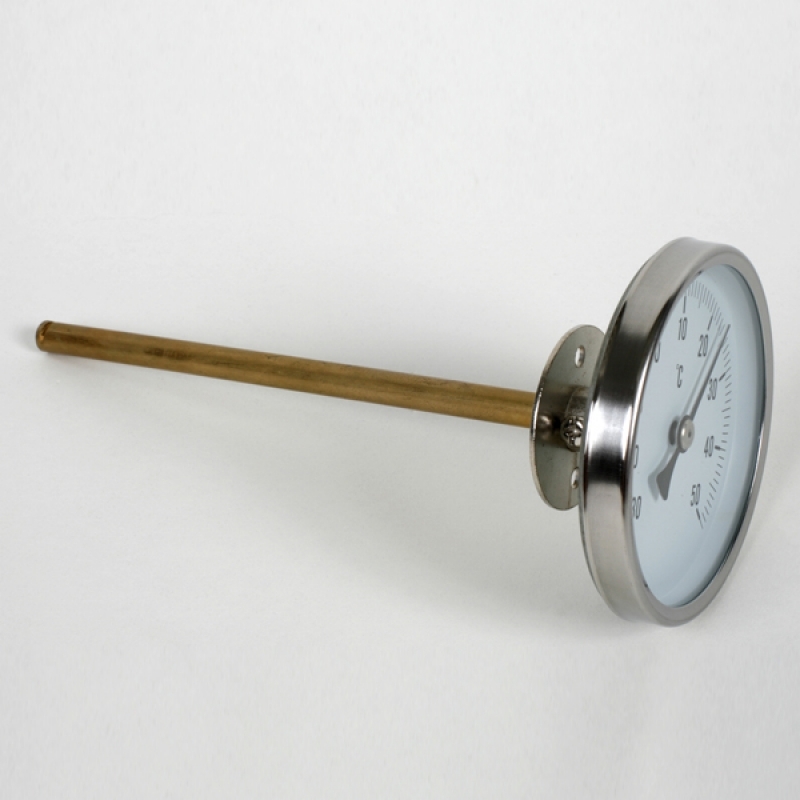 Bimetal thermometer with electrical contact and radial connection. 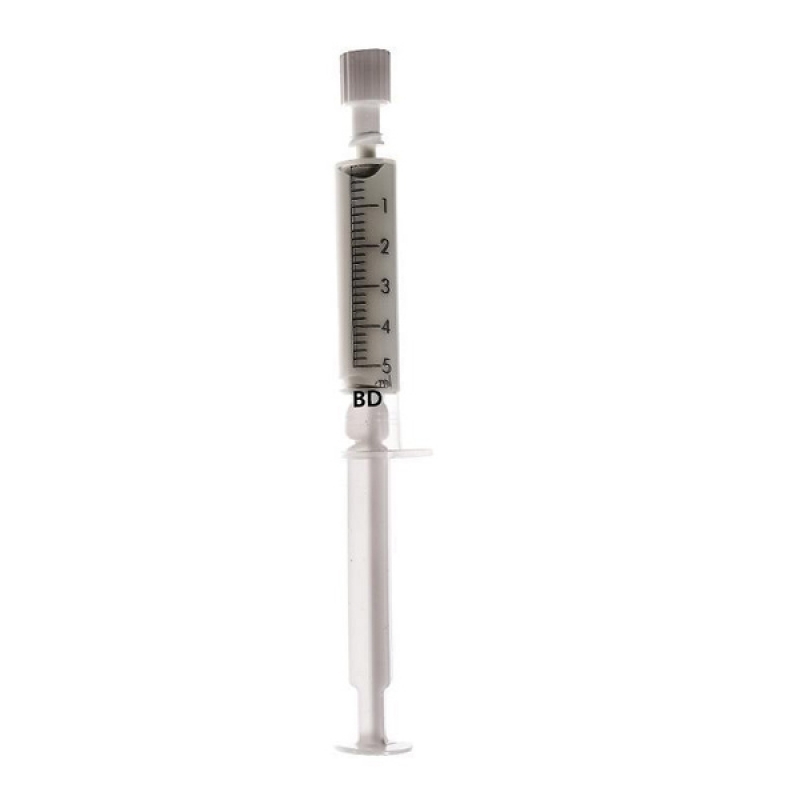 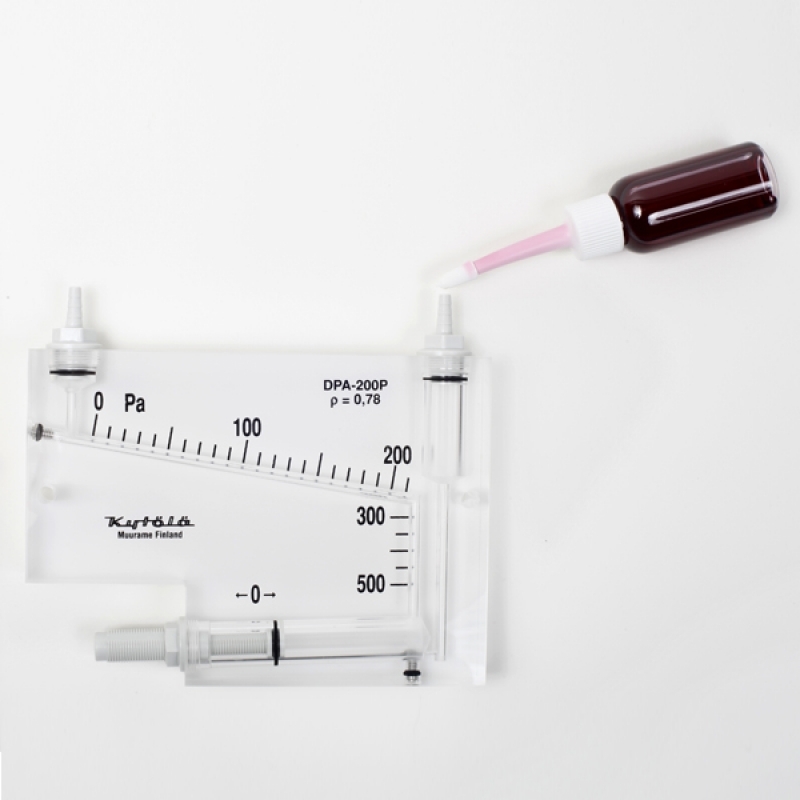 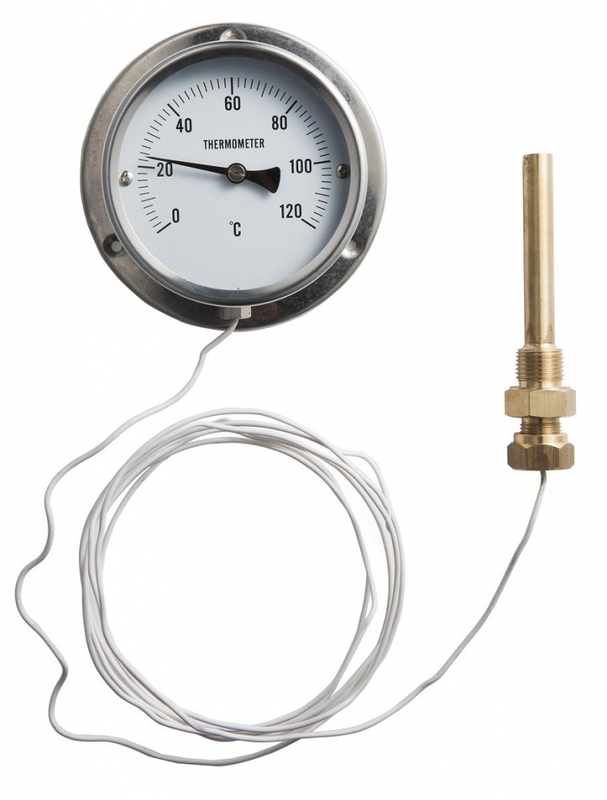 Thermal hydrometer for measurement of density. 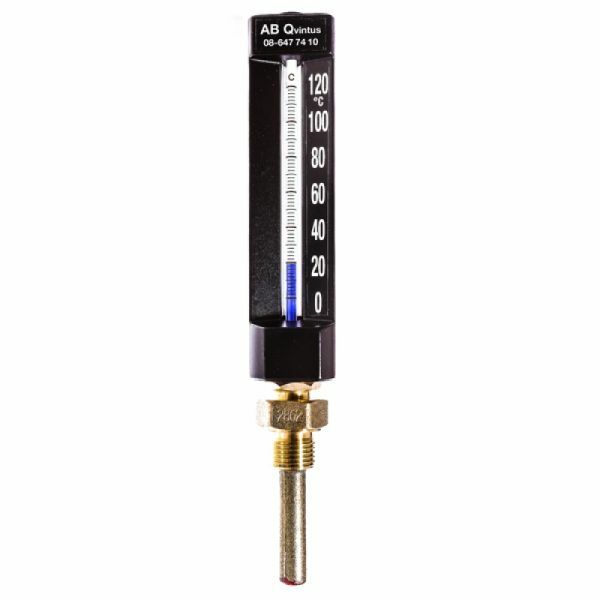 Accumulator tank thermometer with lagging tube. 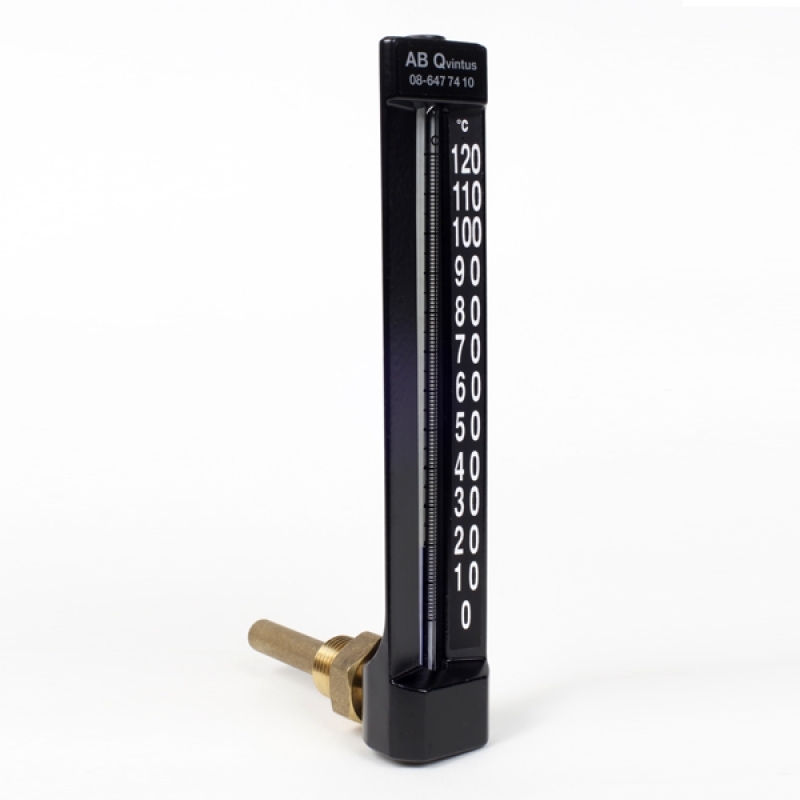 Bimetal thermometer with lagging tube. 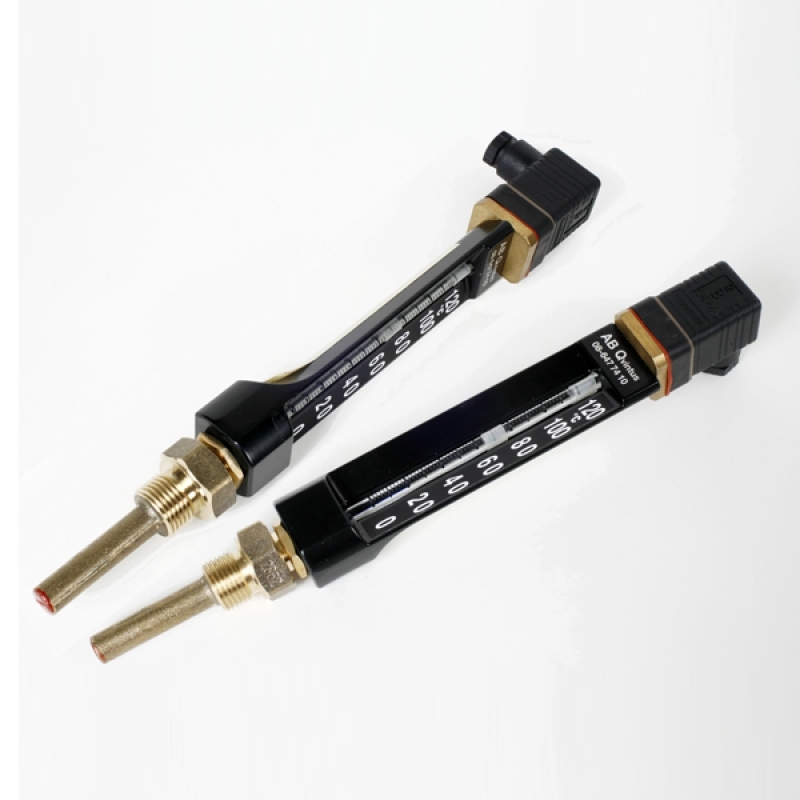 Bimetal thermometers with magnet for flexible measurement. 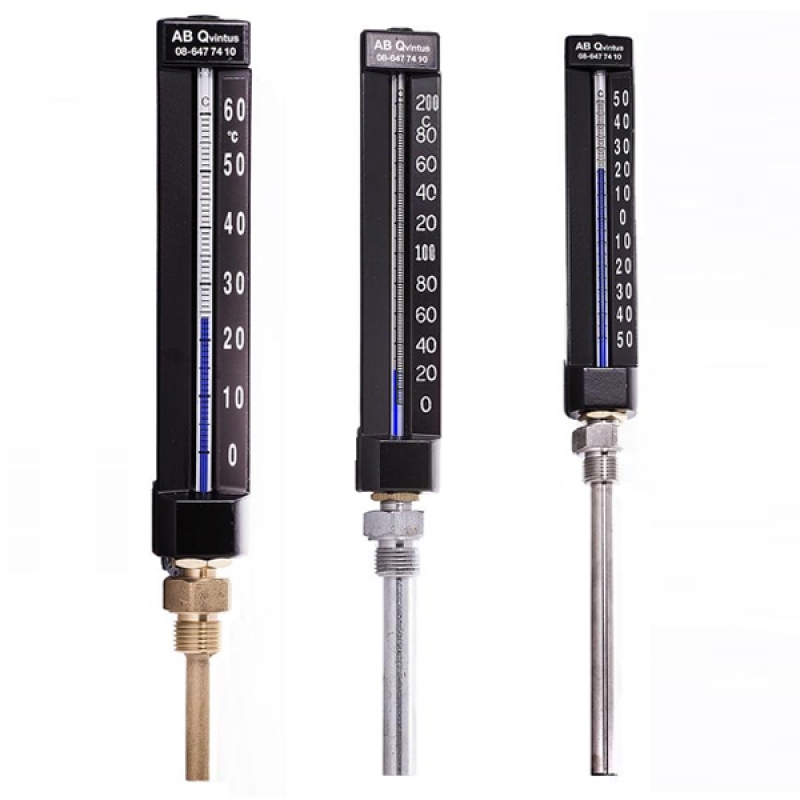 Thermo gauges for combined measurement of temperature and pressure. 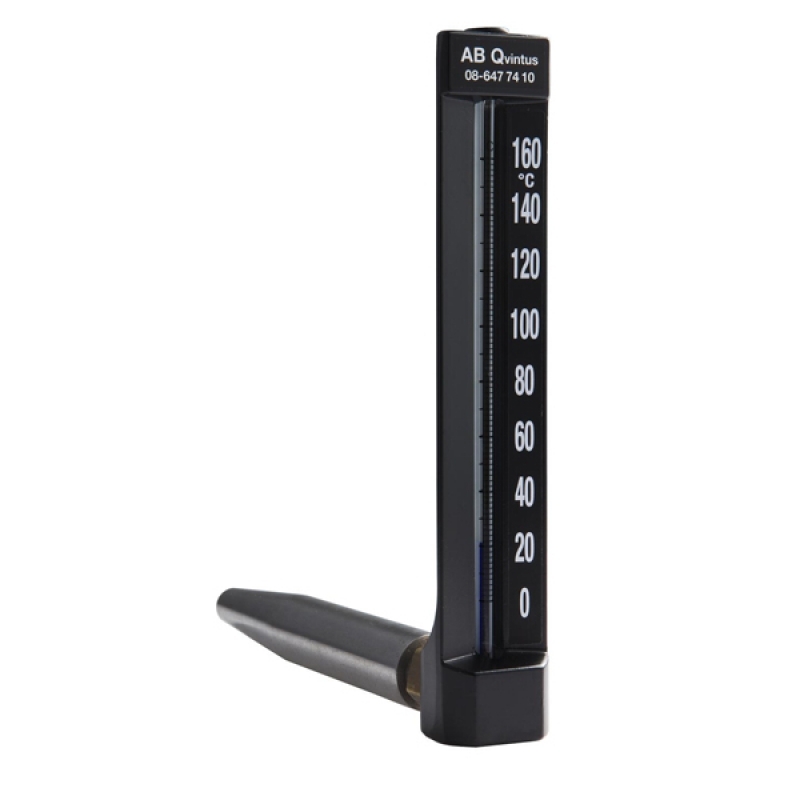 Thermometer that combines local display and digital signal. 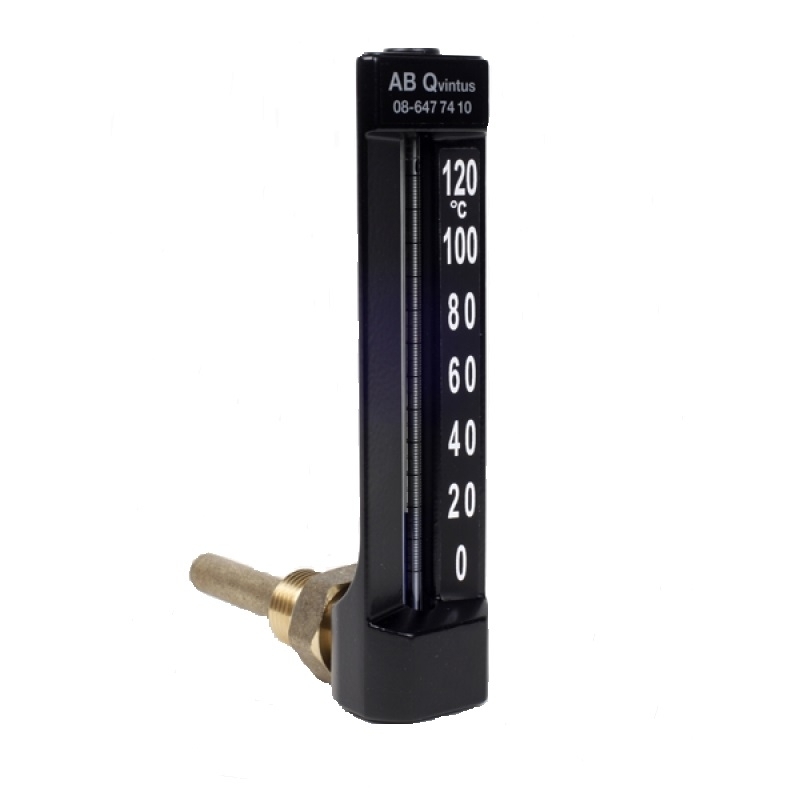 Spare glass to Q 606 thermometers. 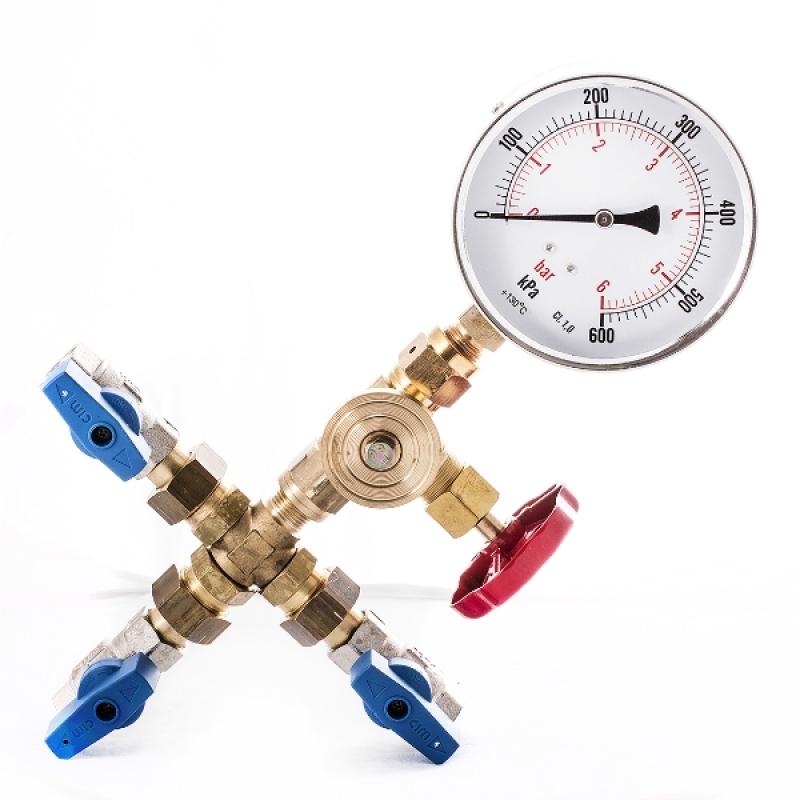 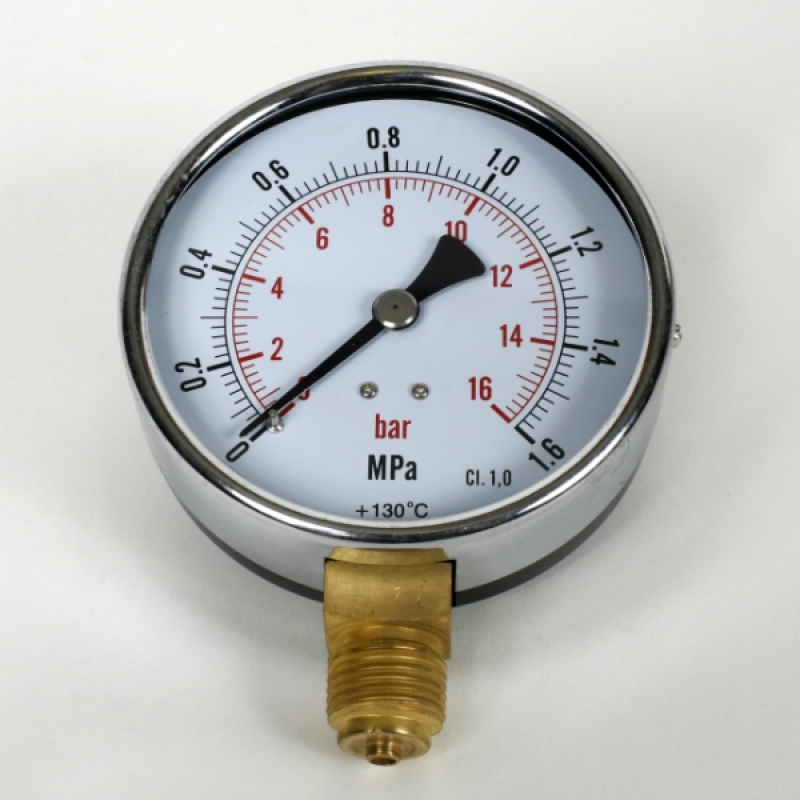 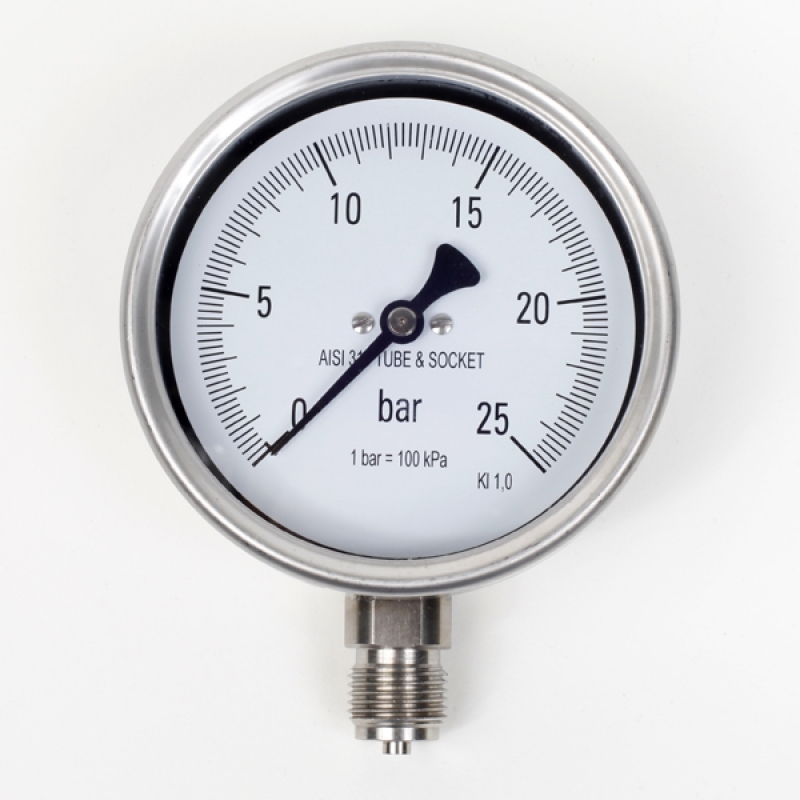 Pressure gauge with connection in acid resistant stainless steel. 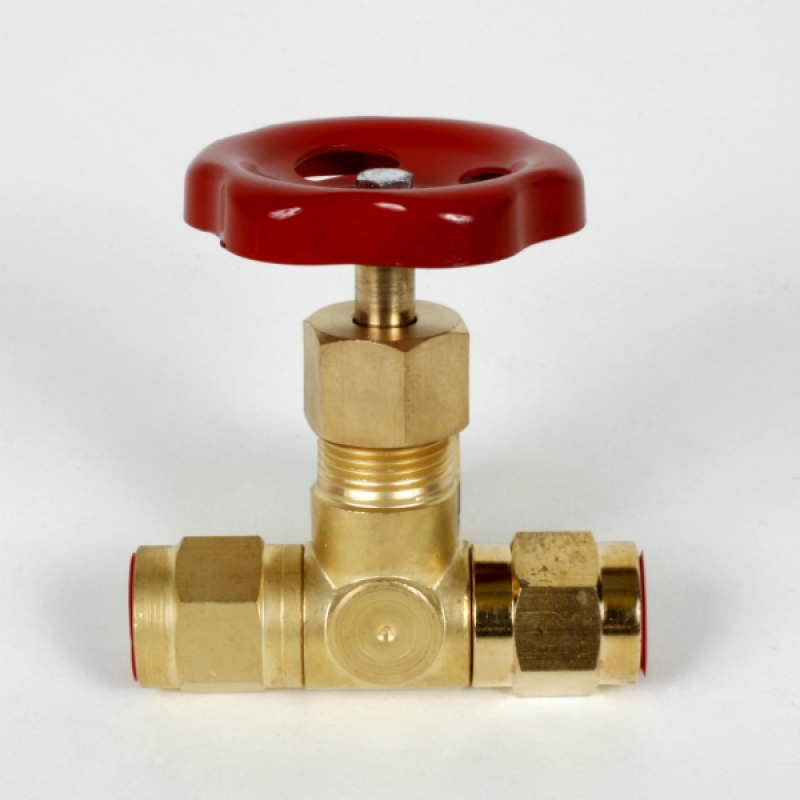 We have the great joy to announce that QVINTUS is an environmental certificated company.